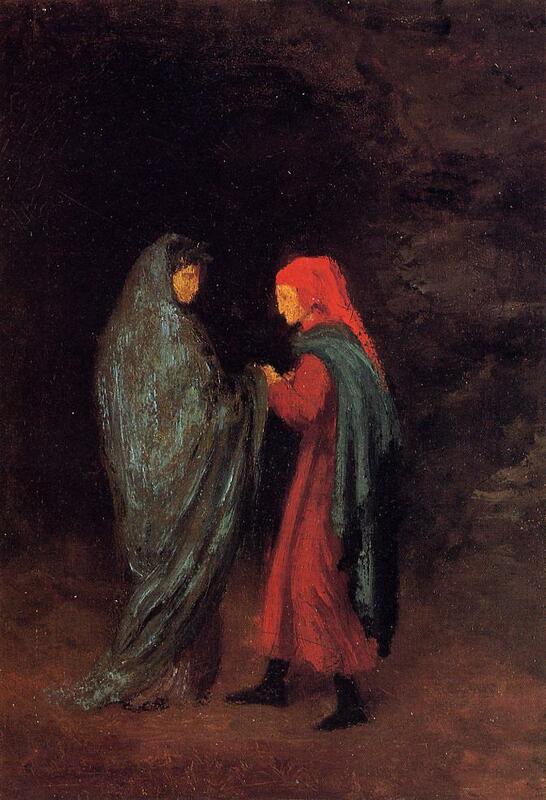 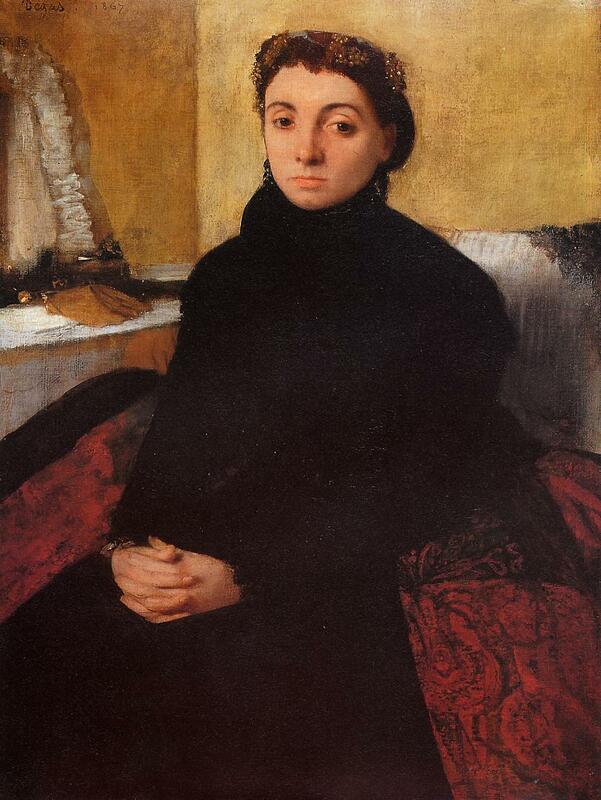 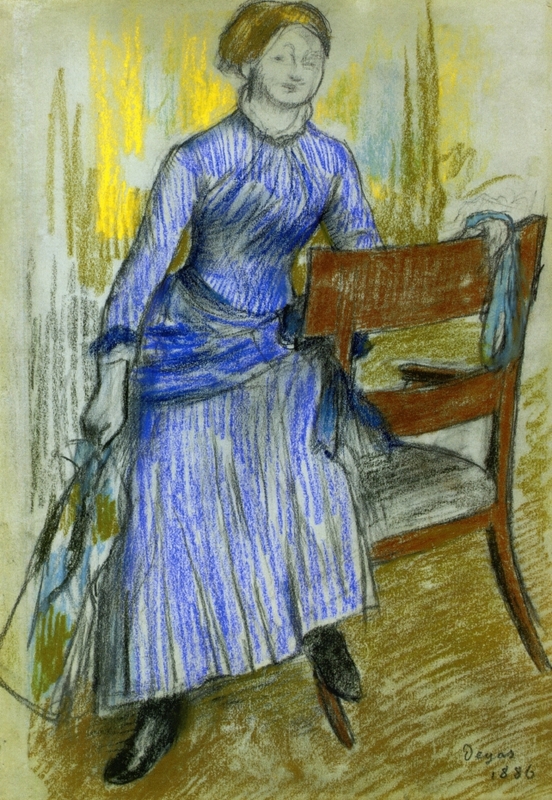 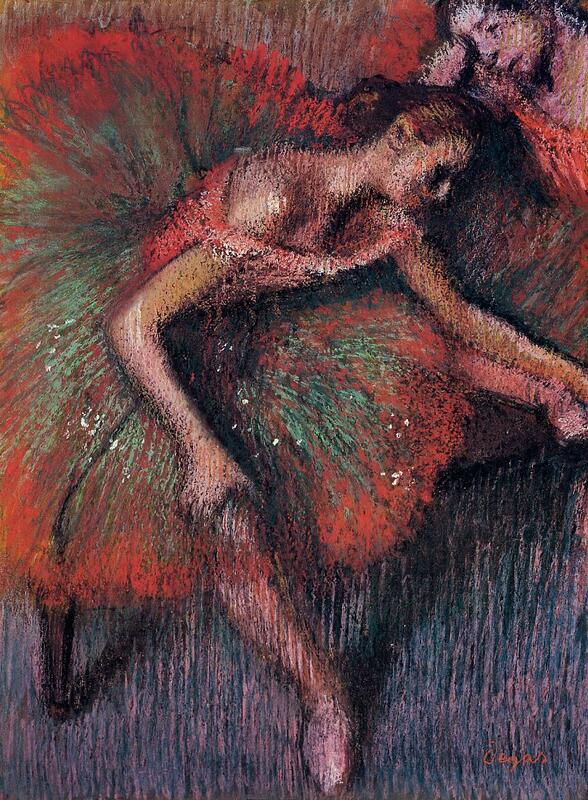 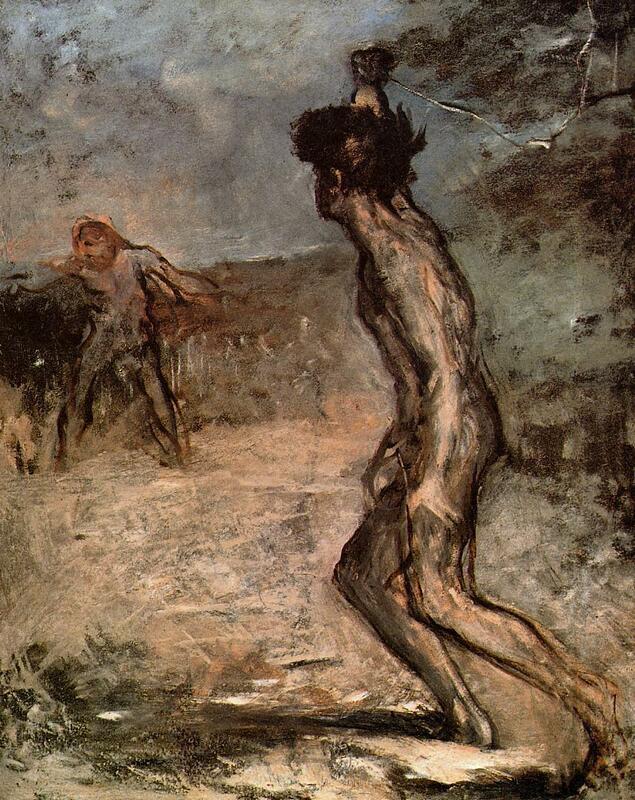 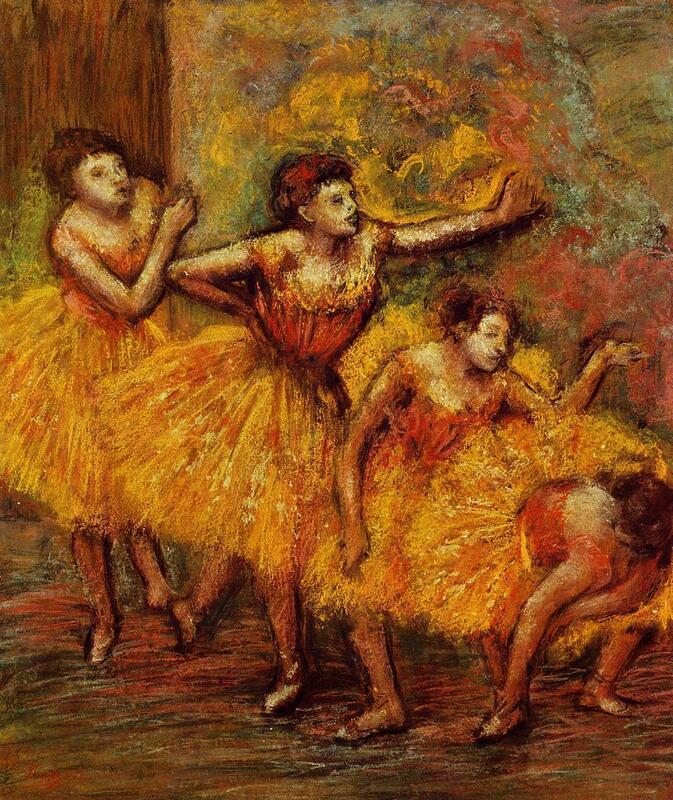 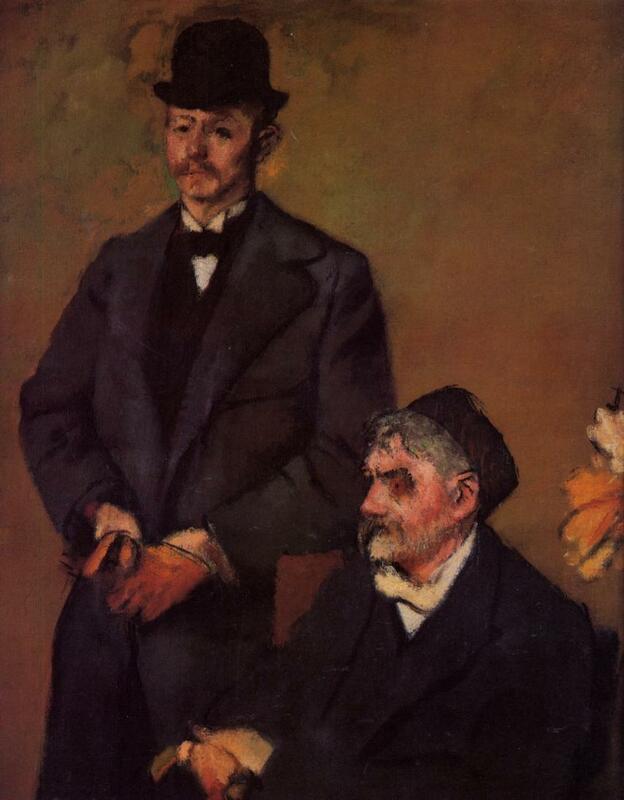 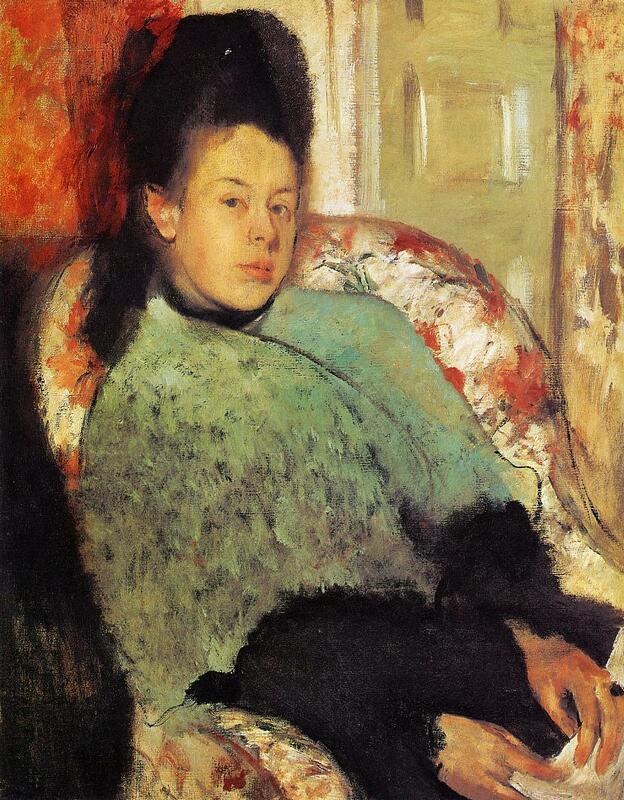 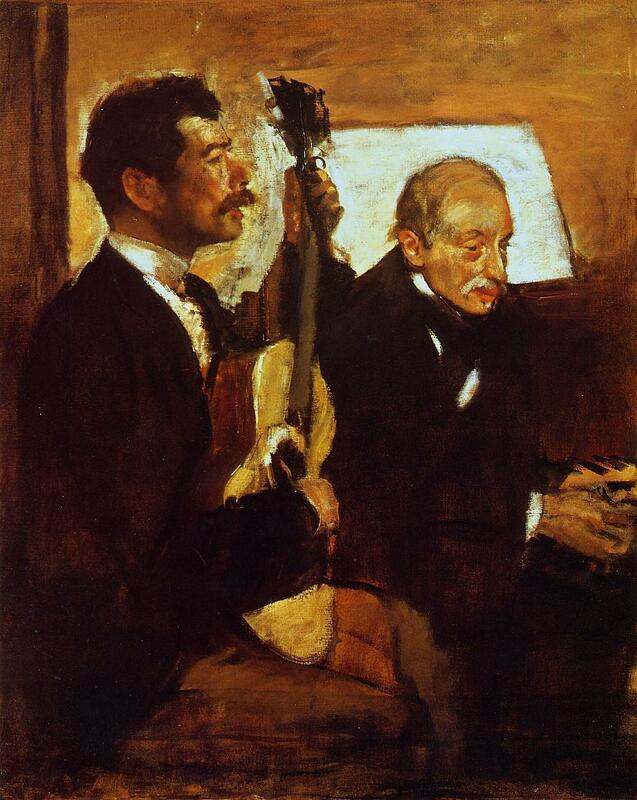 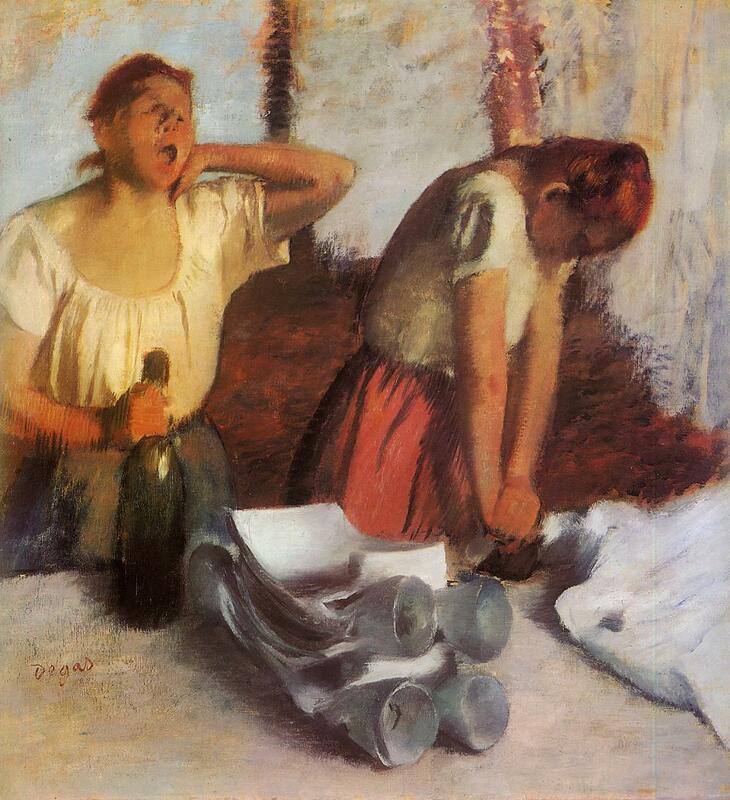 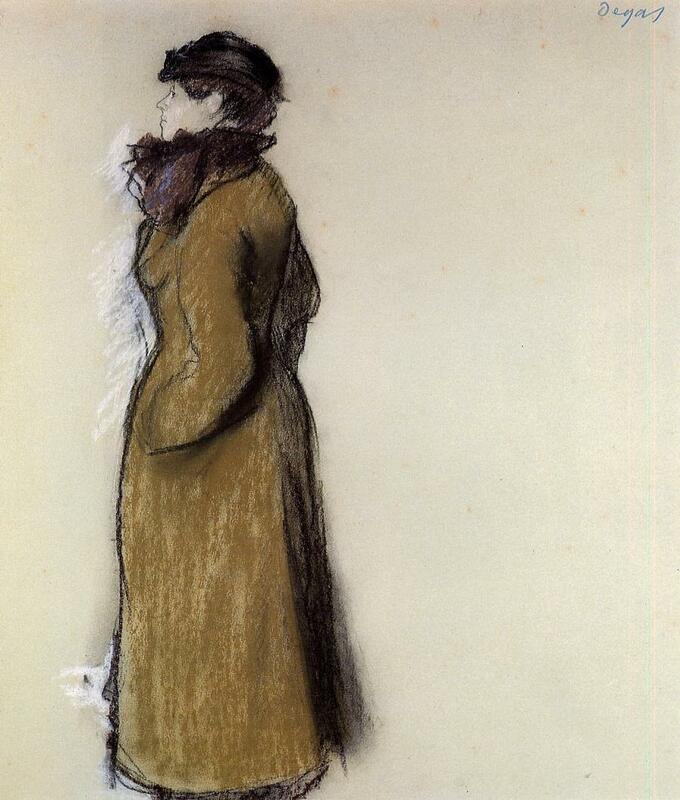 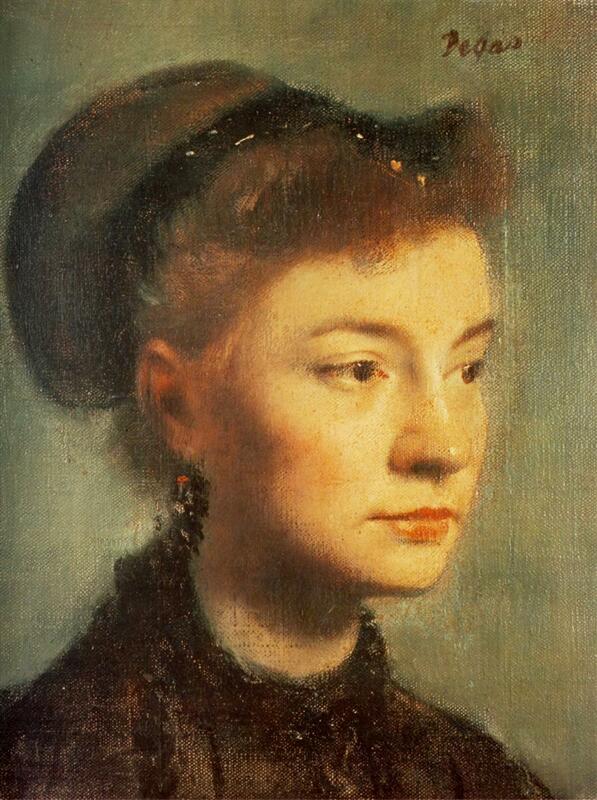 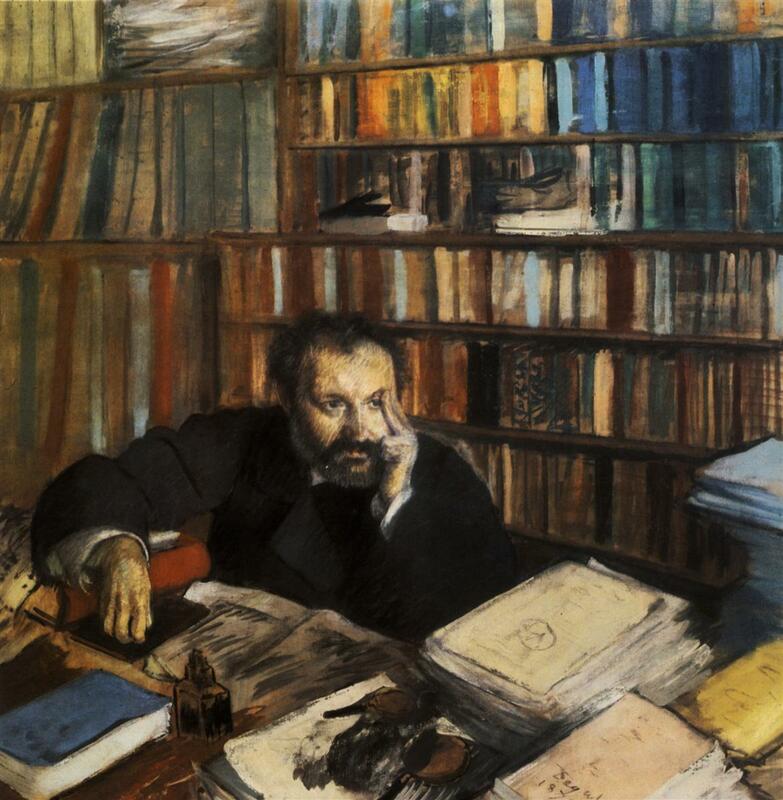 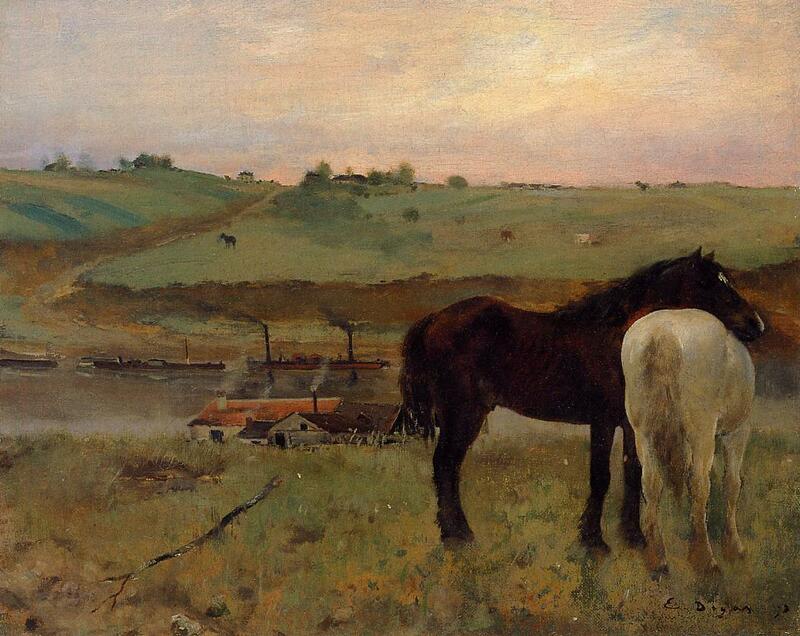 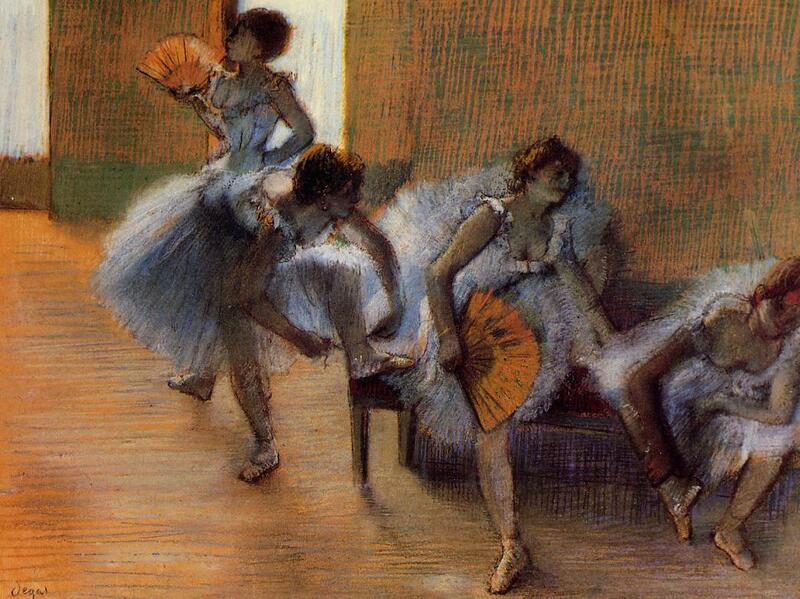 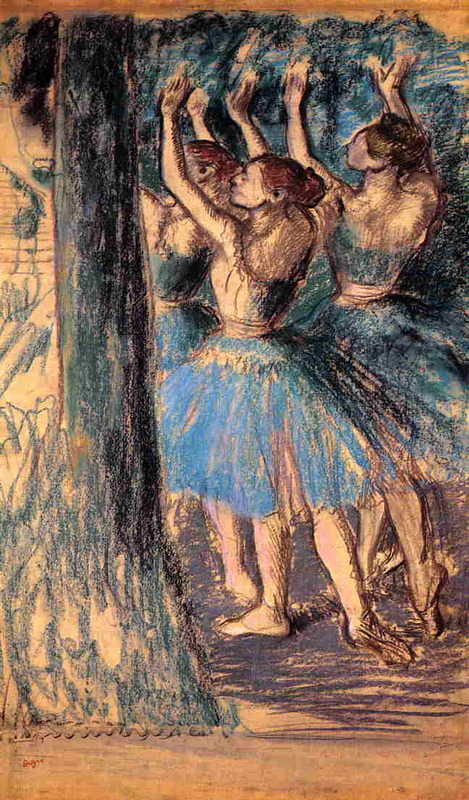 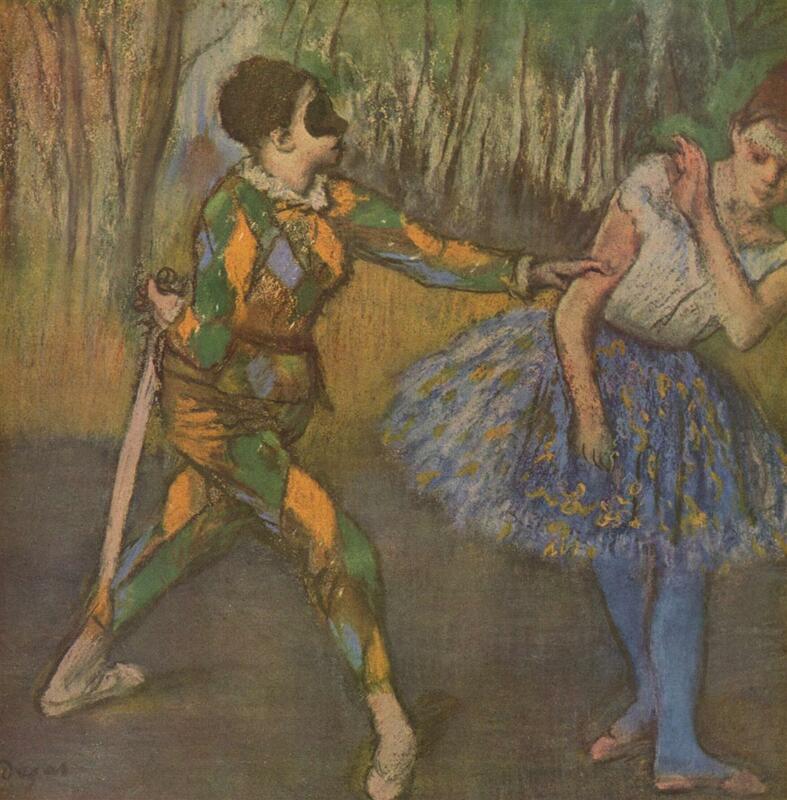 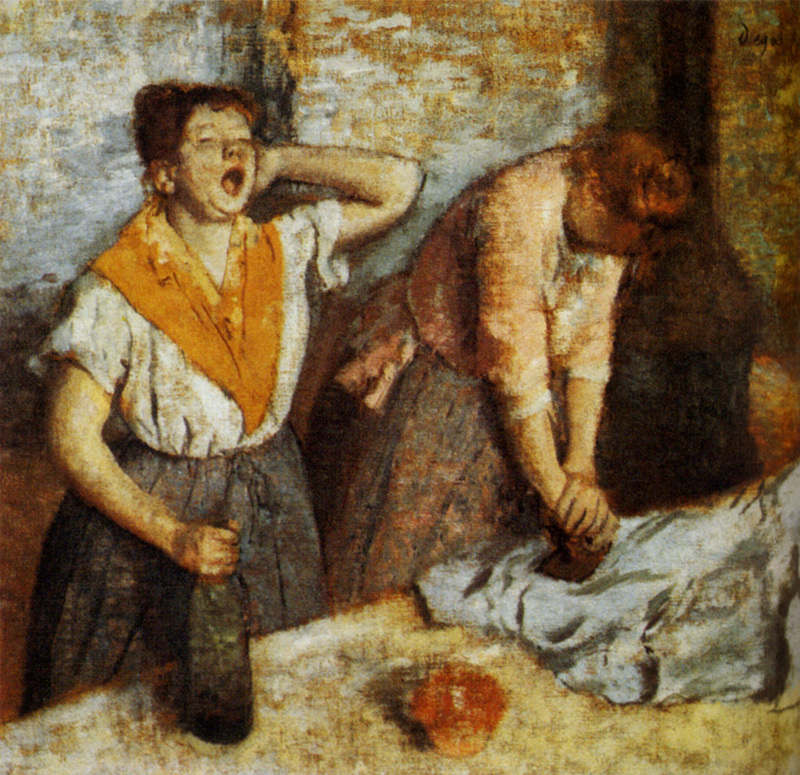 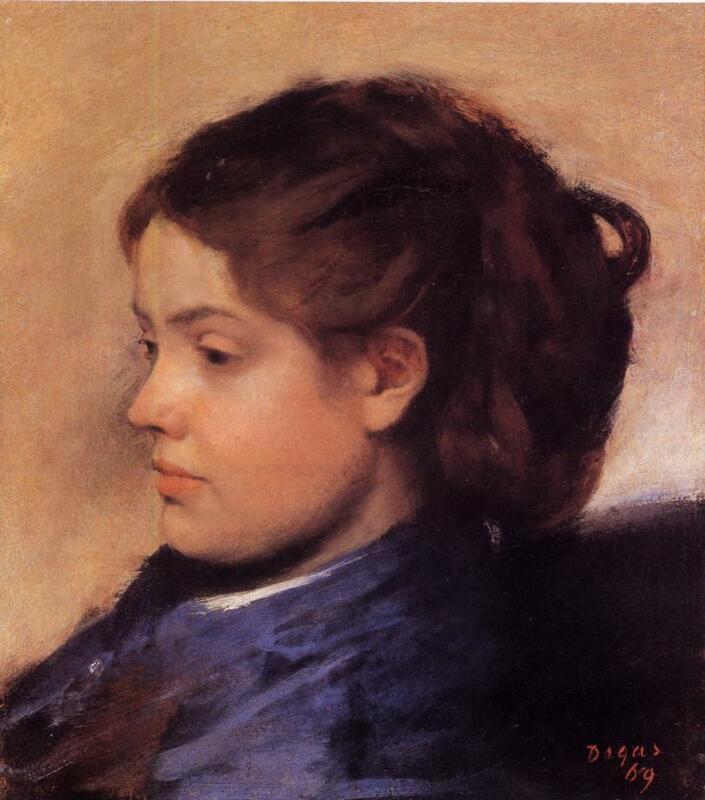 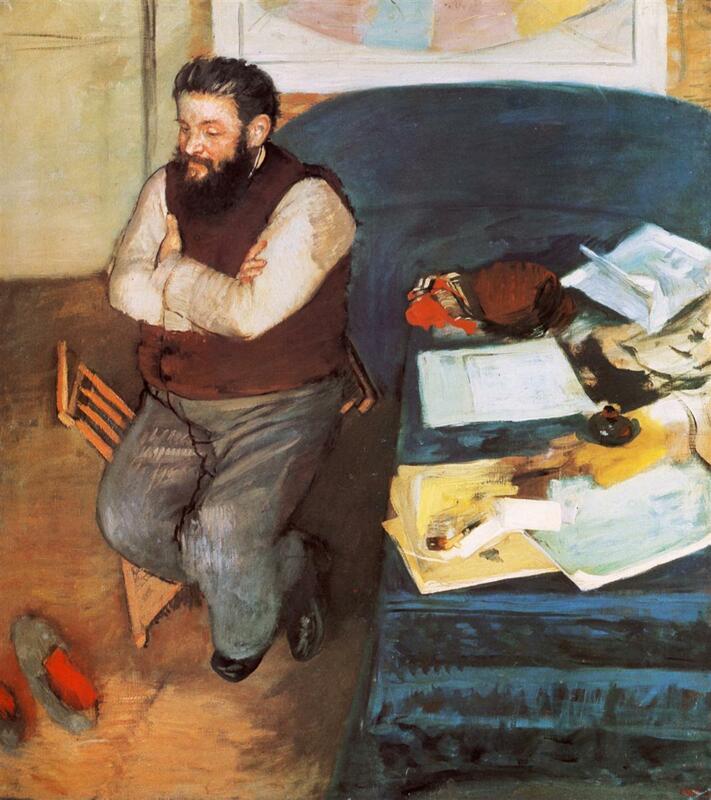 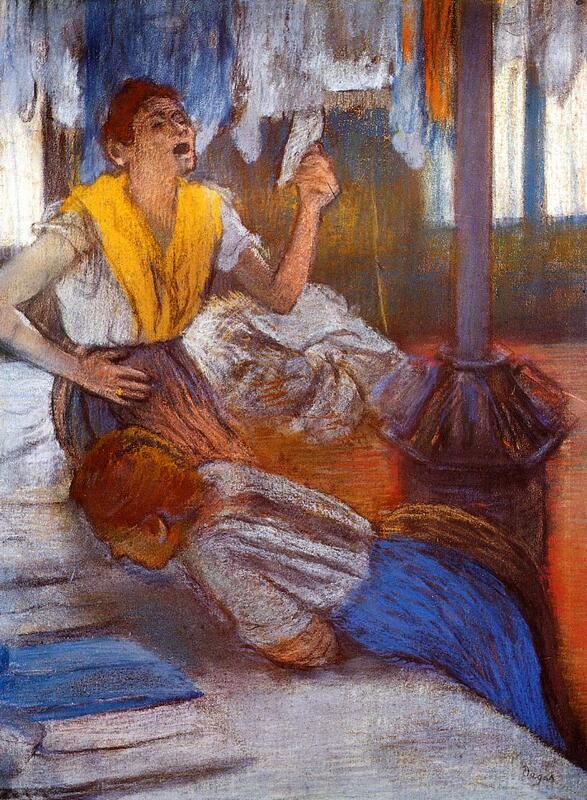 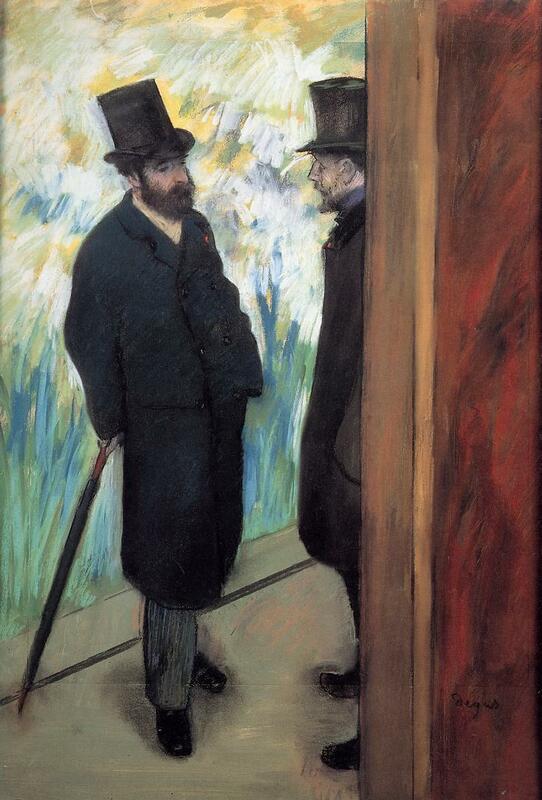 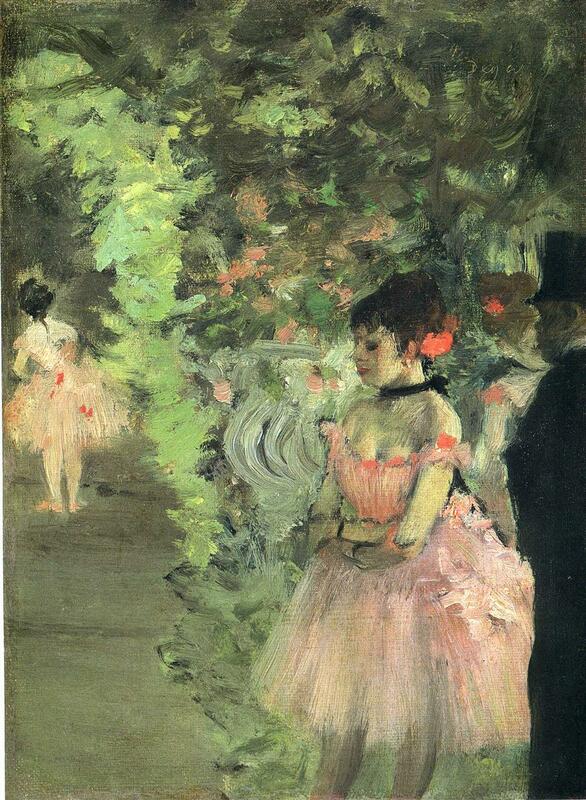 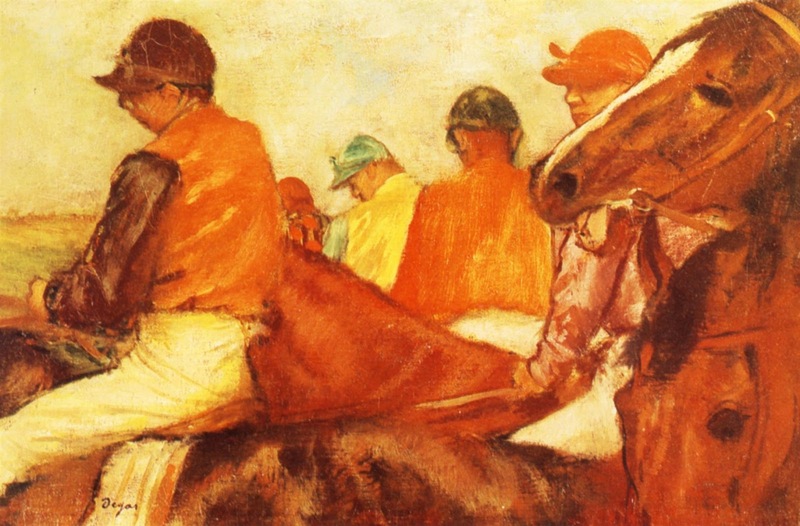 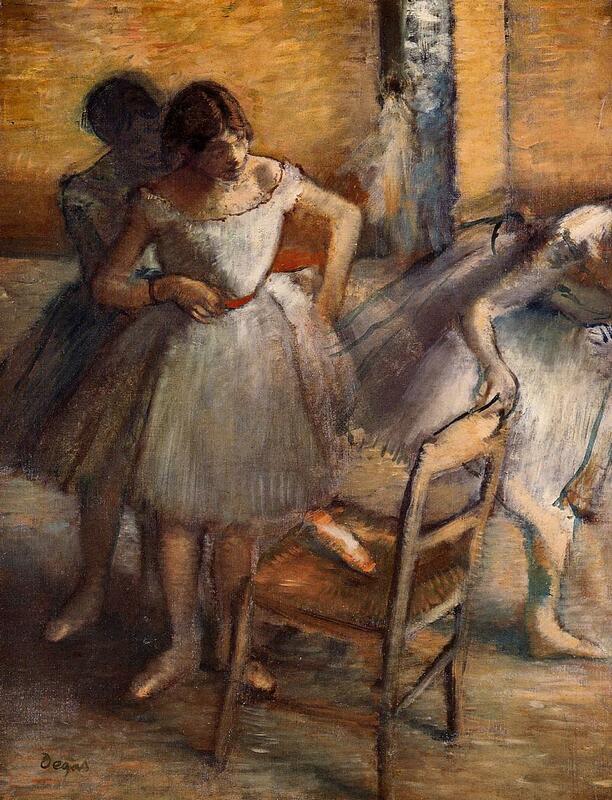 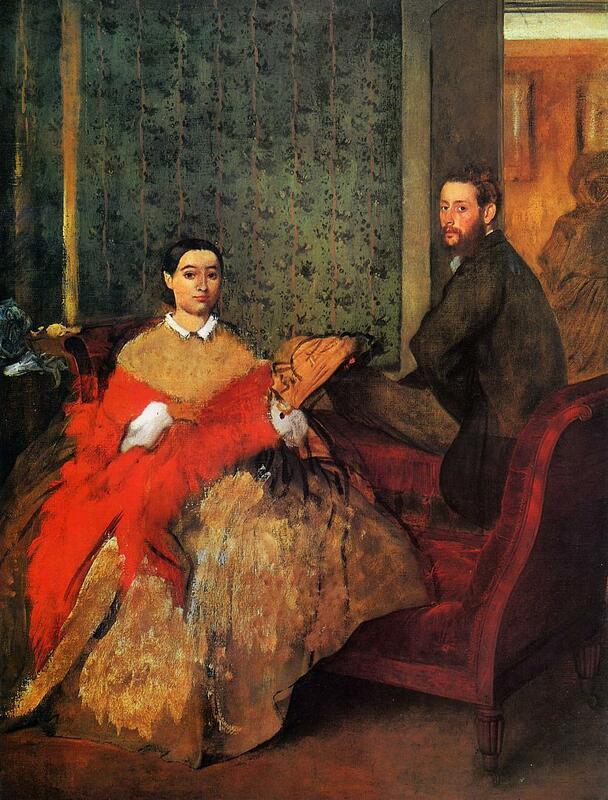 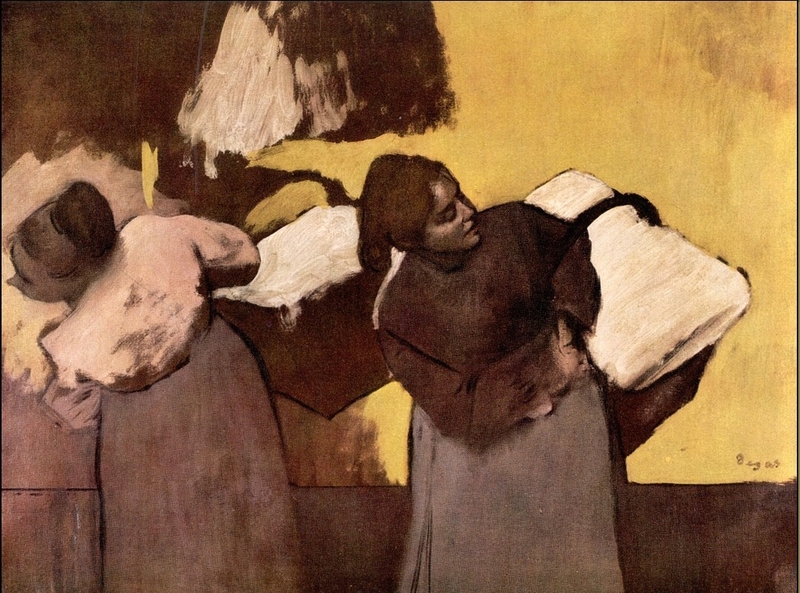 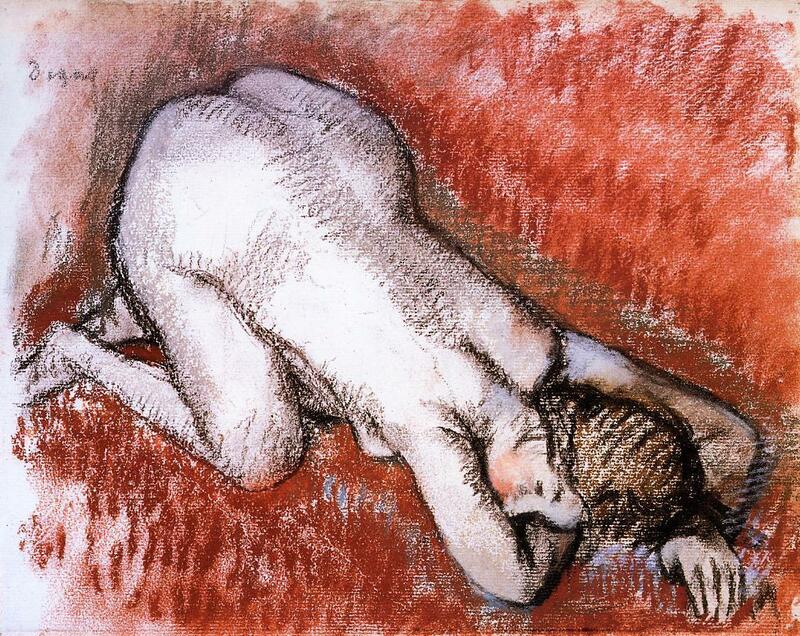 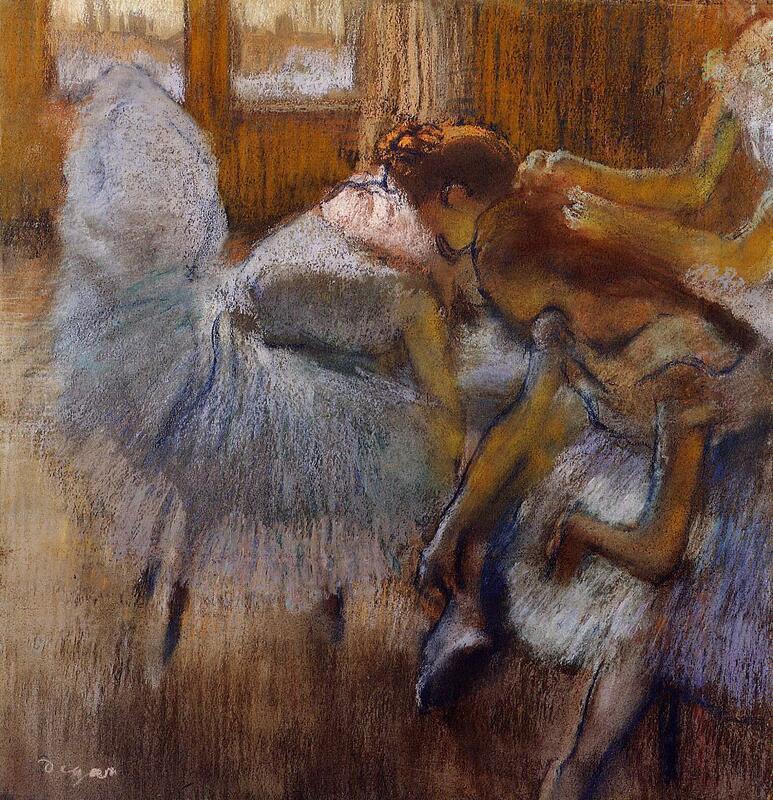 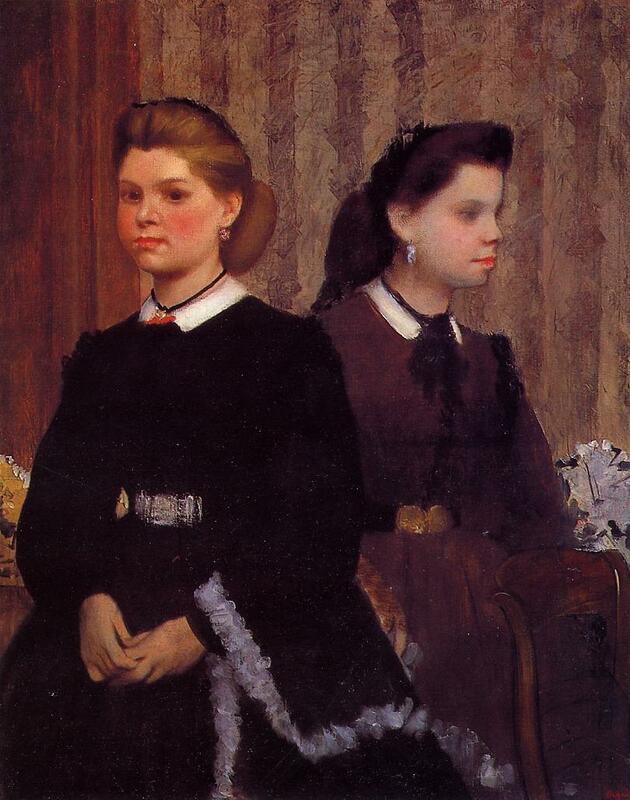 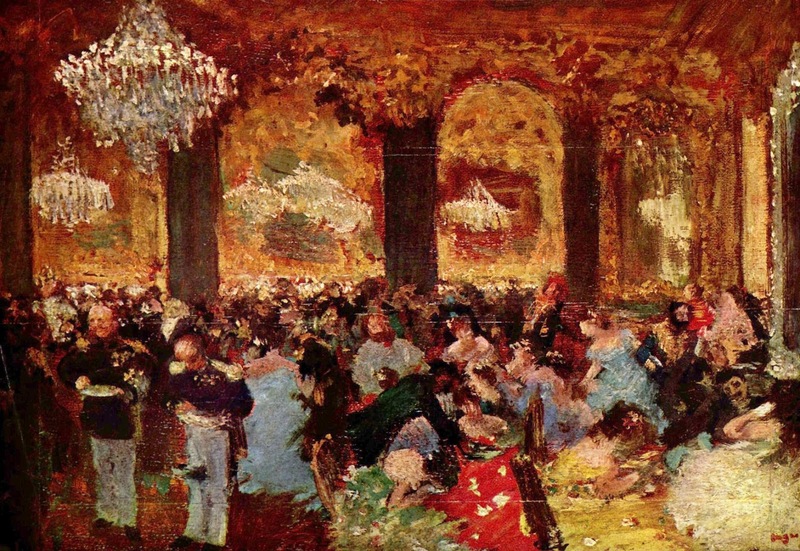 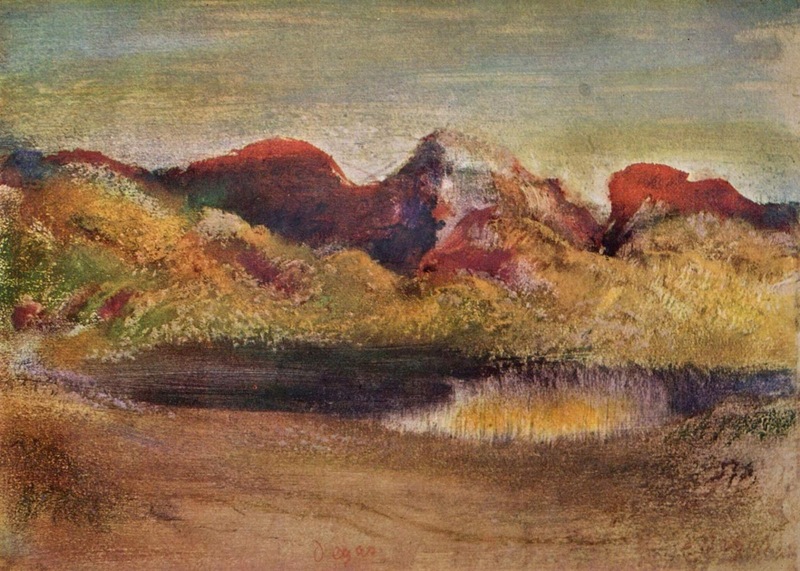 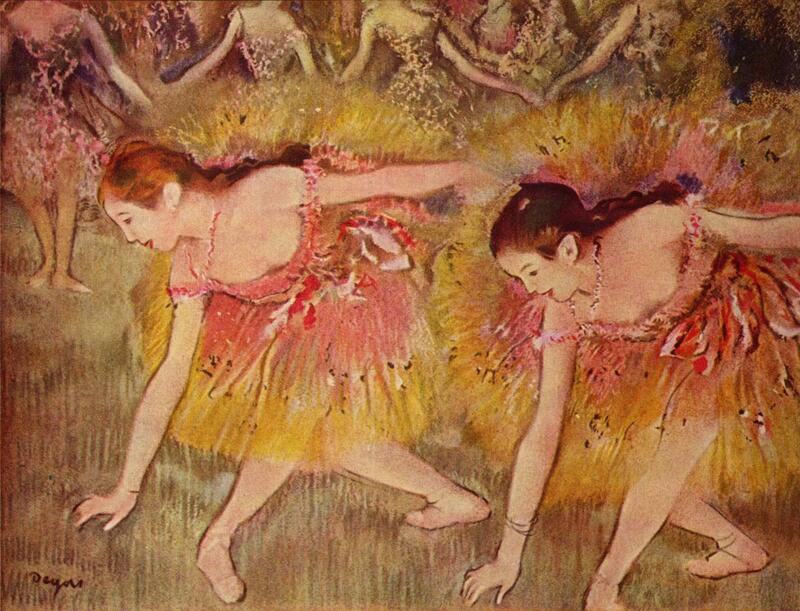 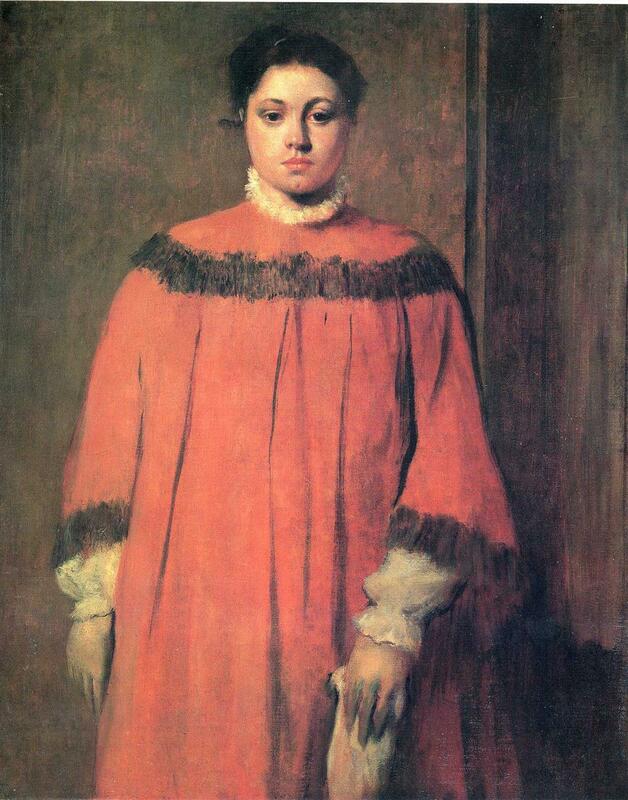 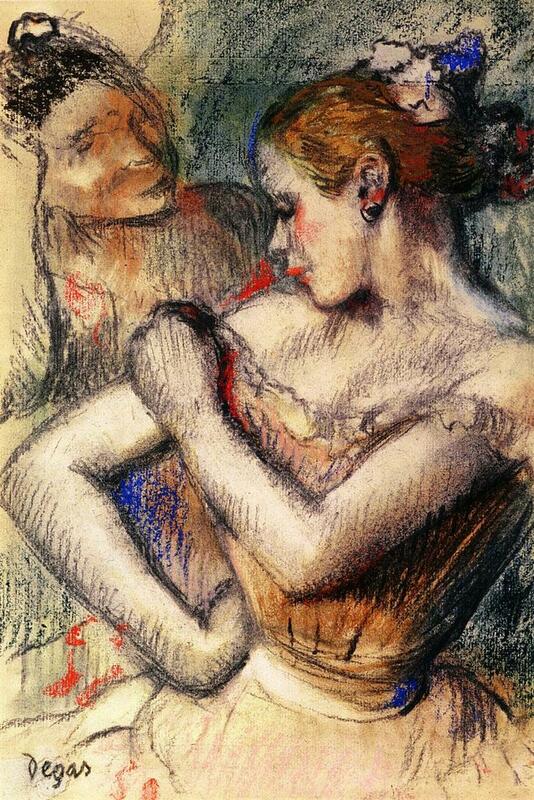 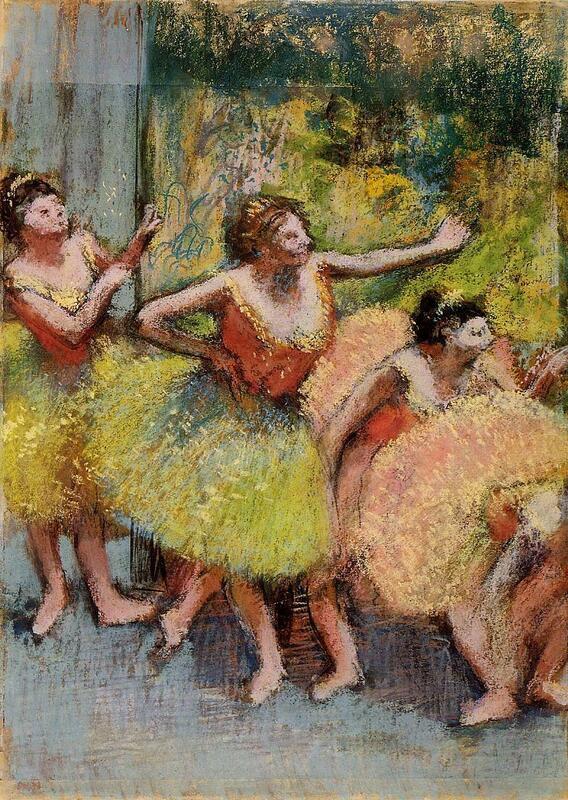 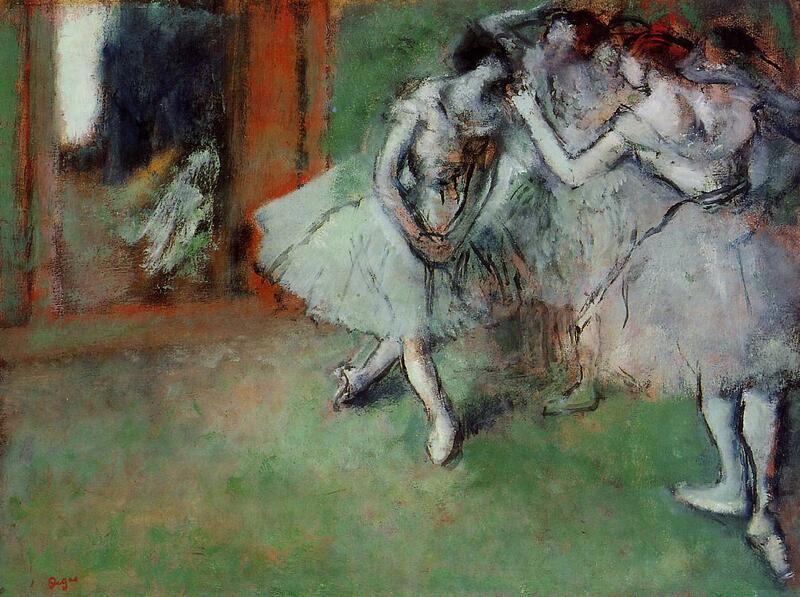 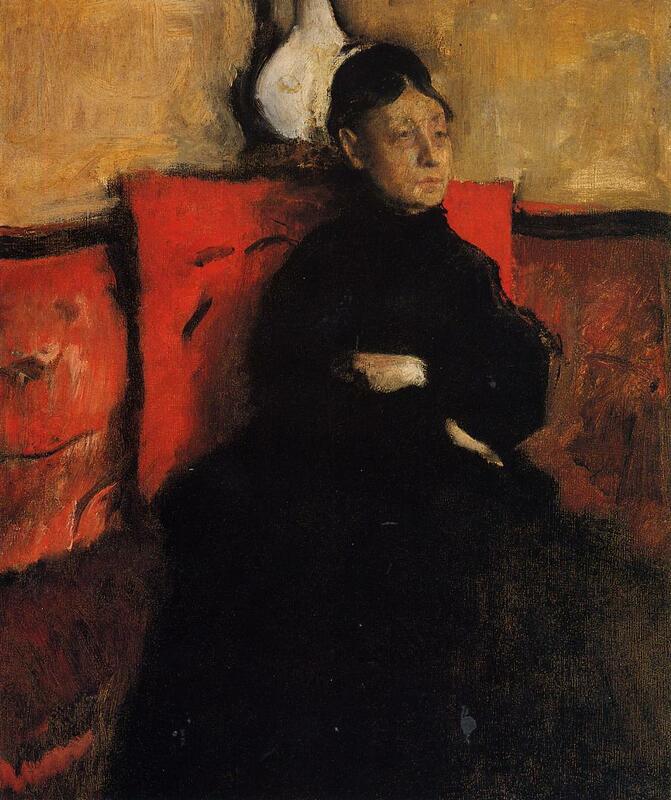 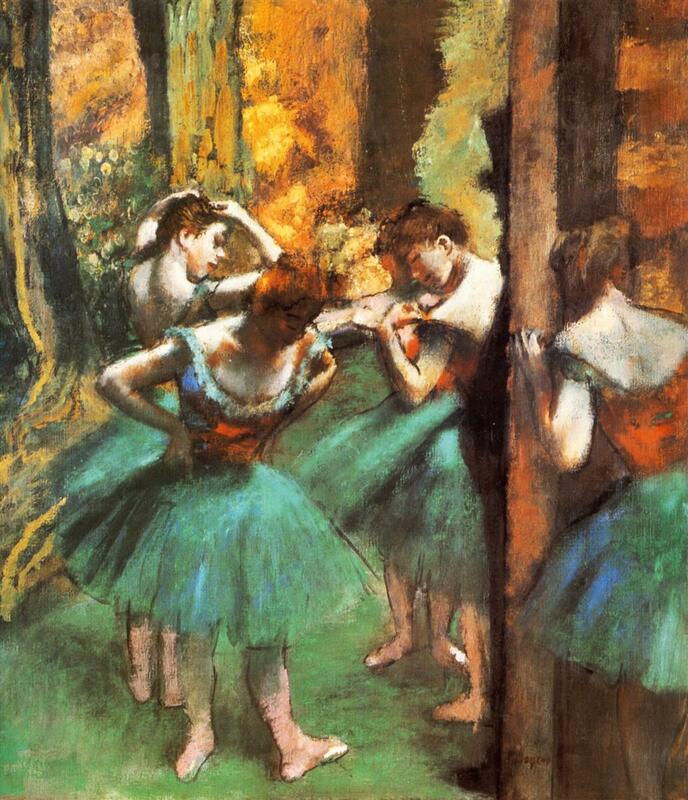 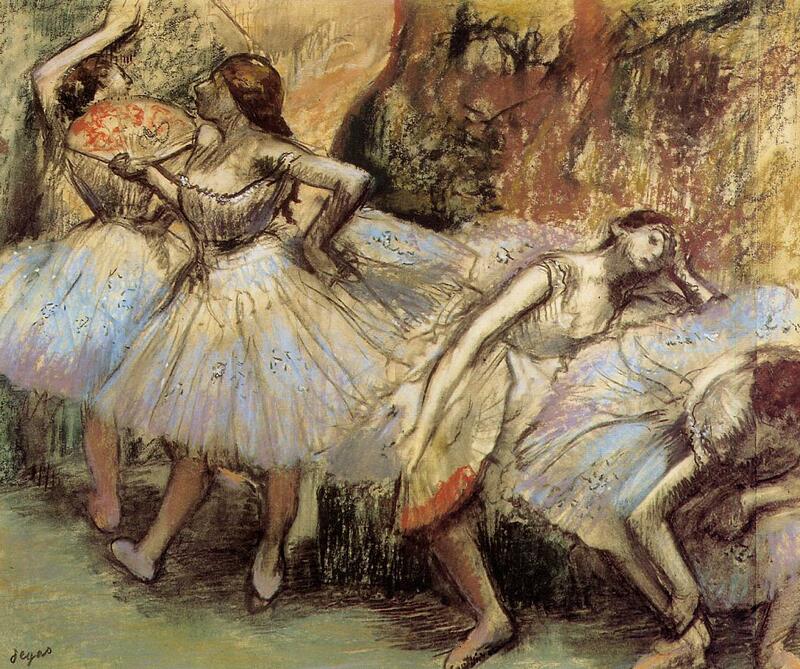 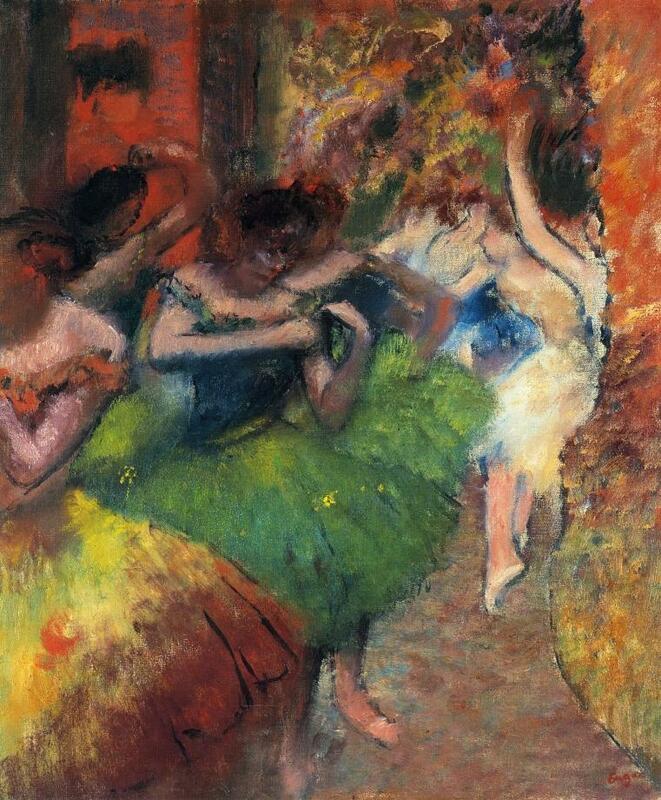 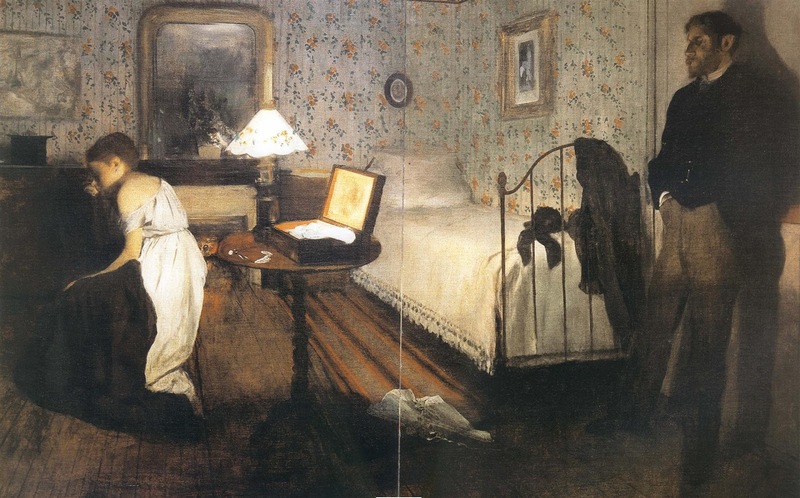 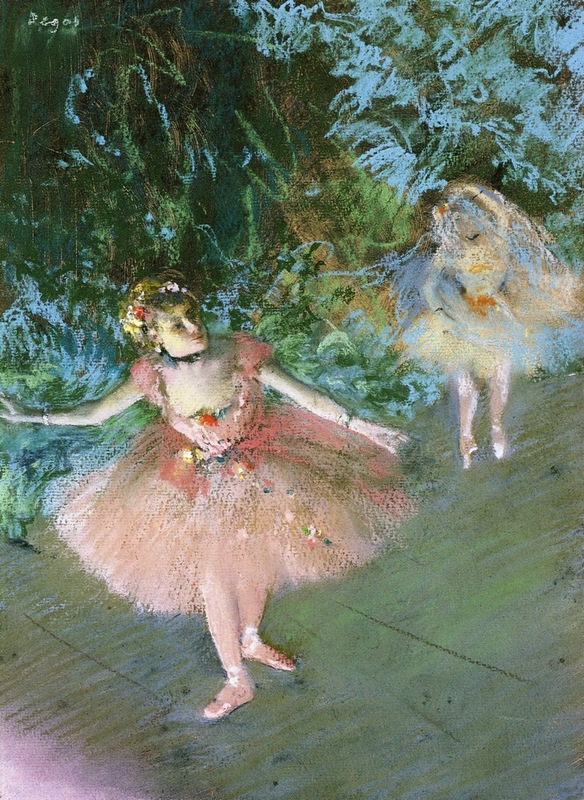 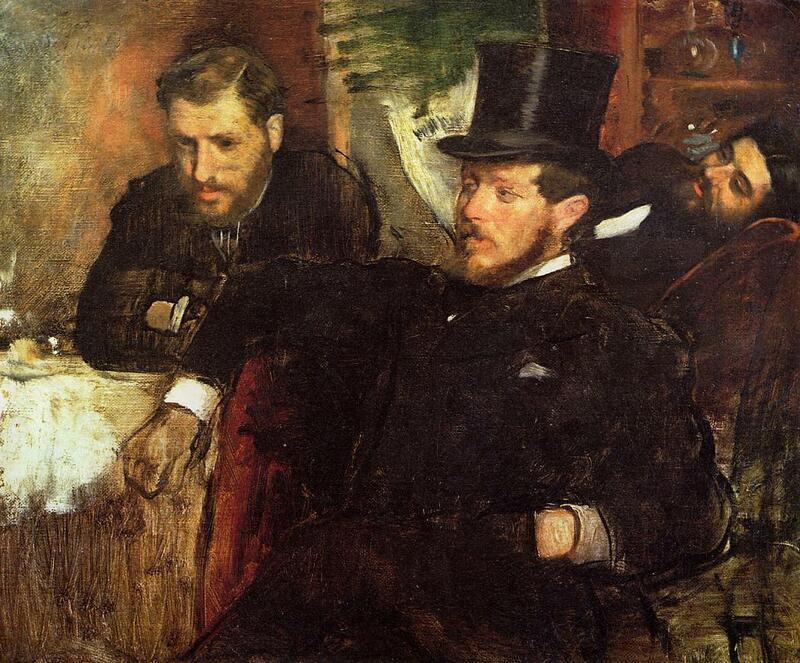 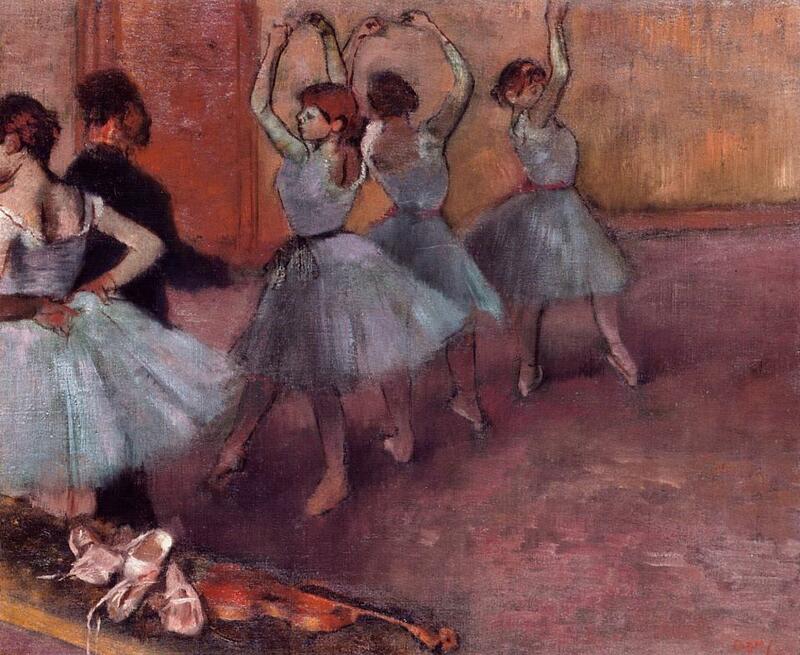 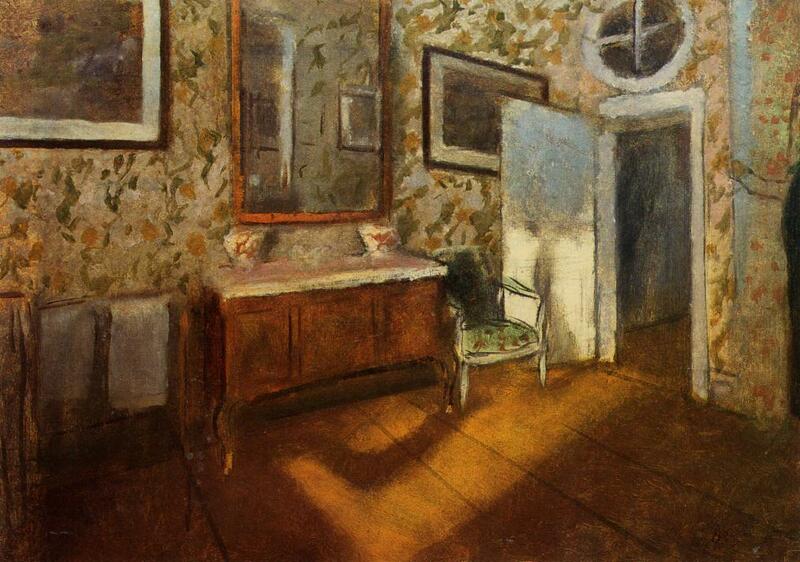 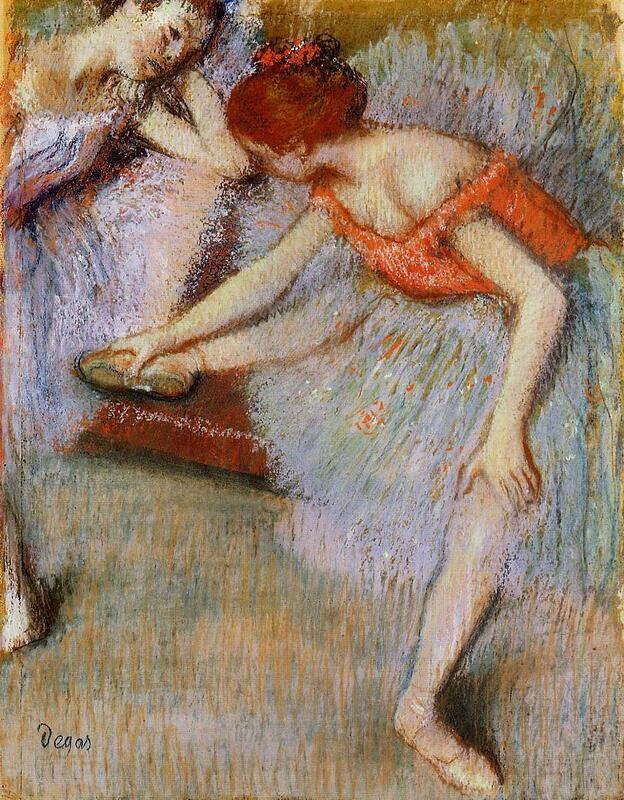 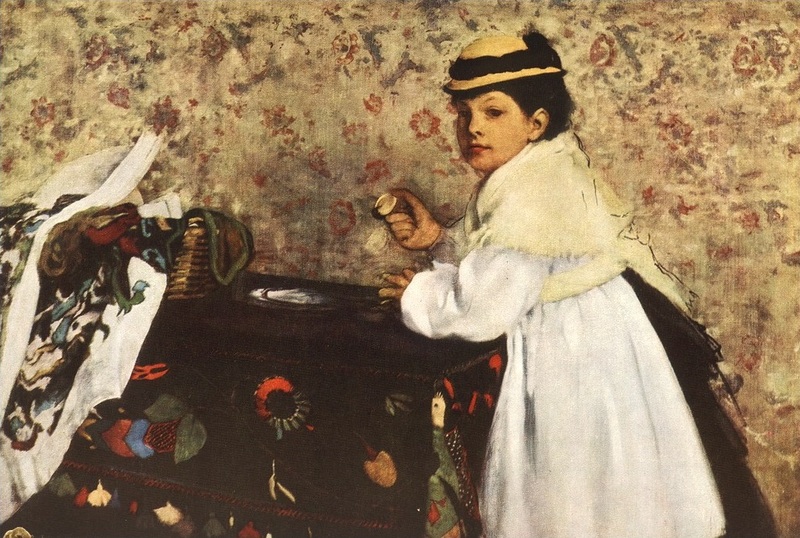 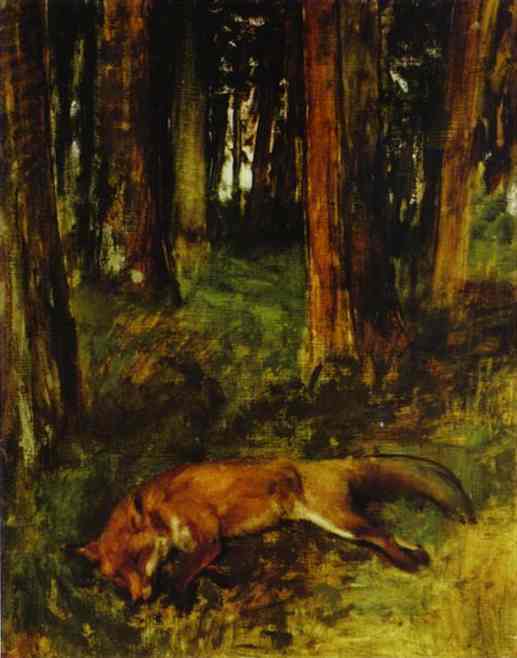 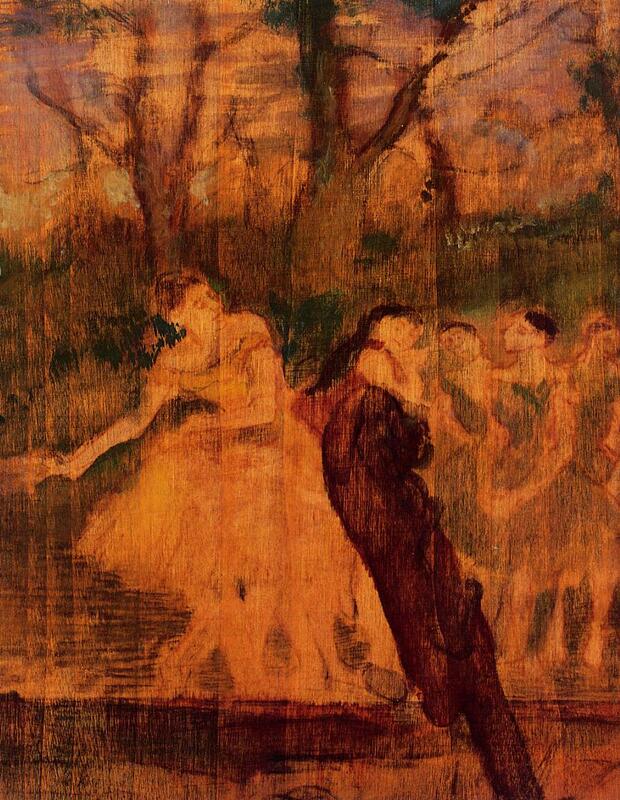 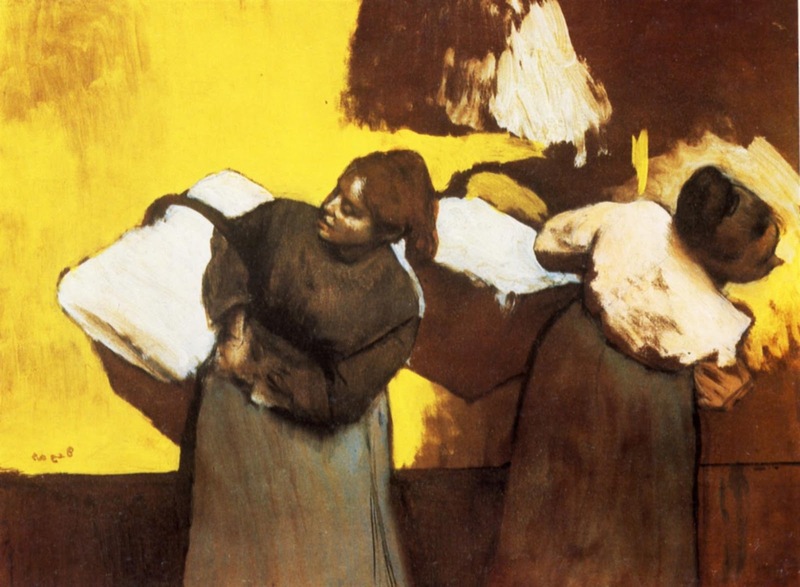 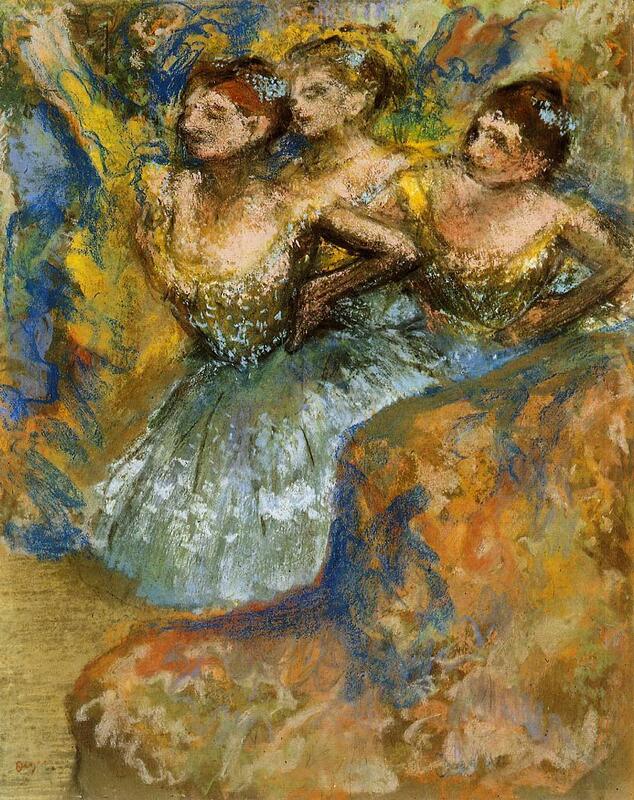 This is part 3 of 7-part post on the works of Edgar Degas (1834-1917). 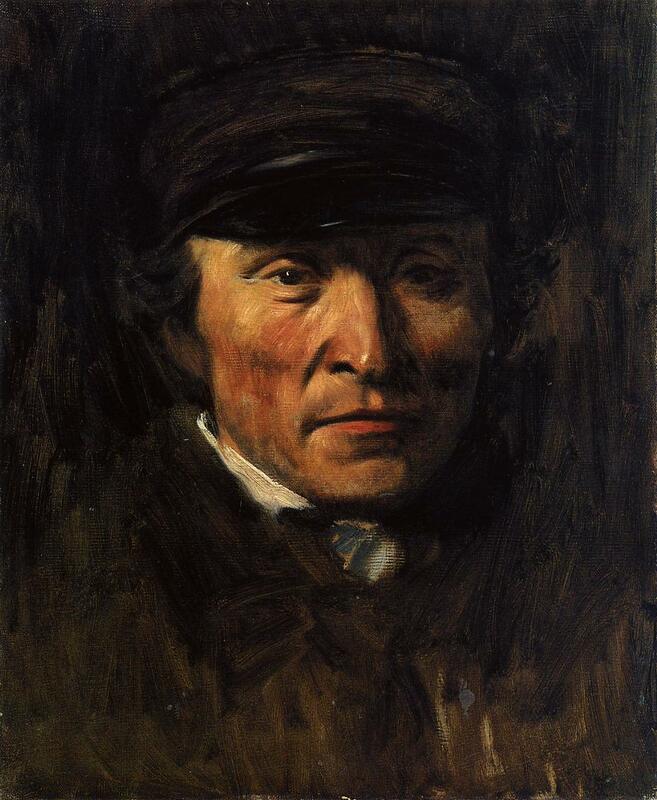 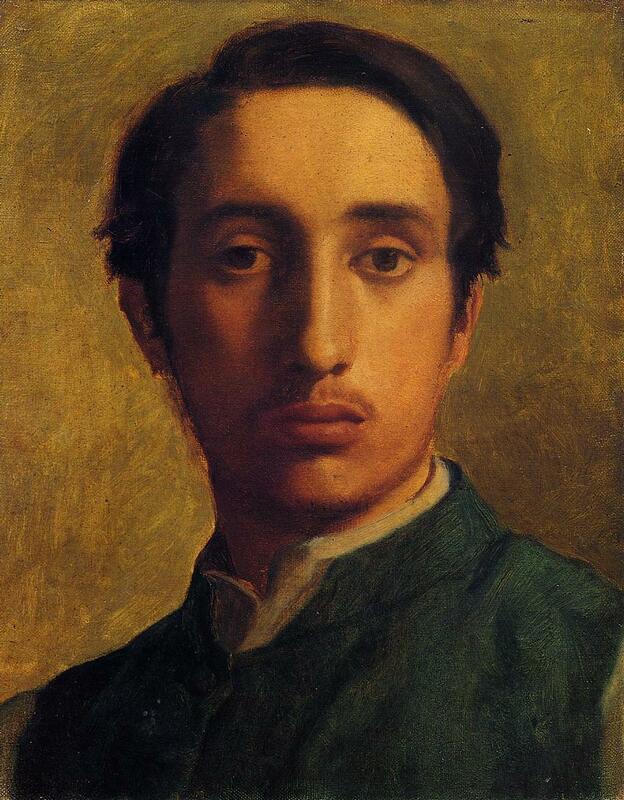 For biographical notes -in english and italian- and other works by Degas see Edgar Degas | Realist/Impressionist painter and sculptor. 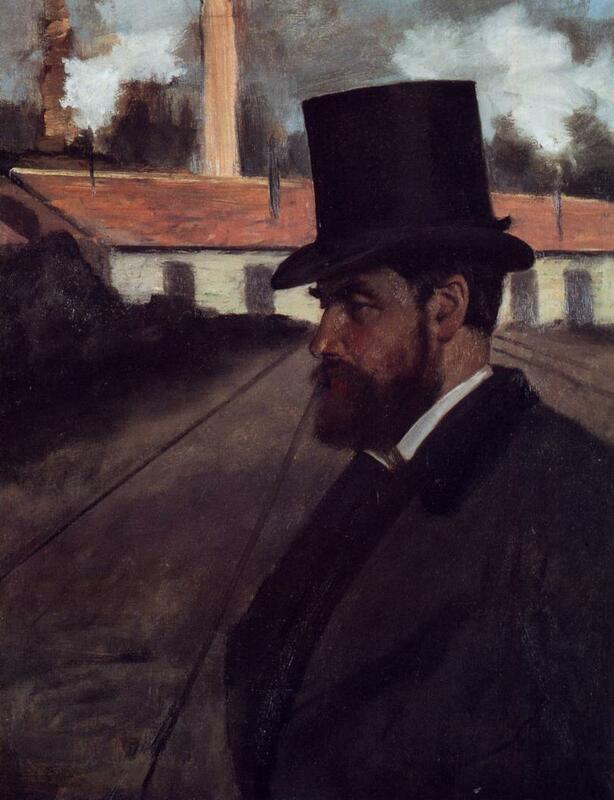 Edgar Degas al Metropolitan Museum. 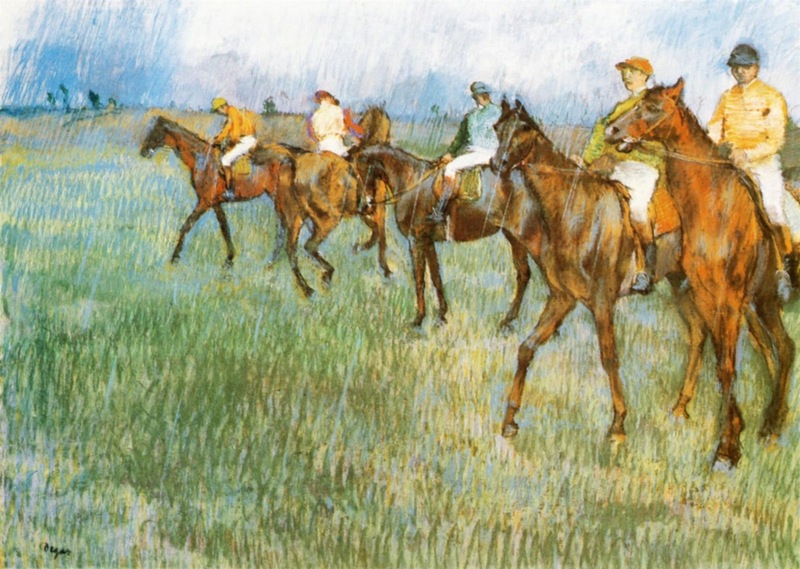 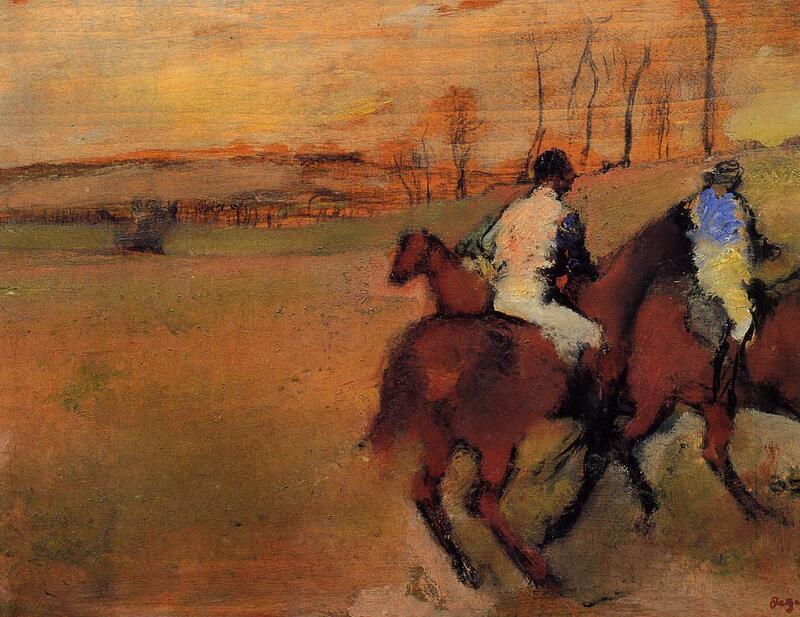 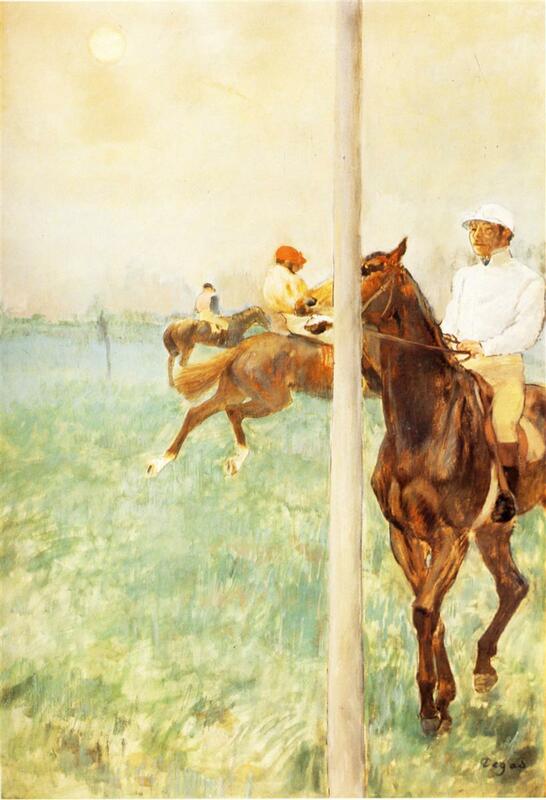 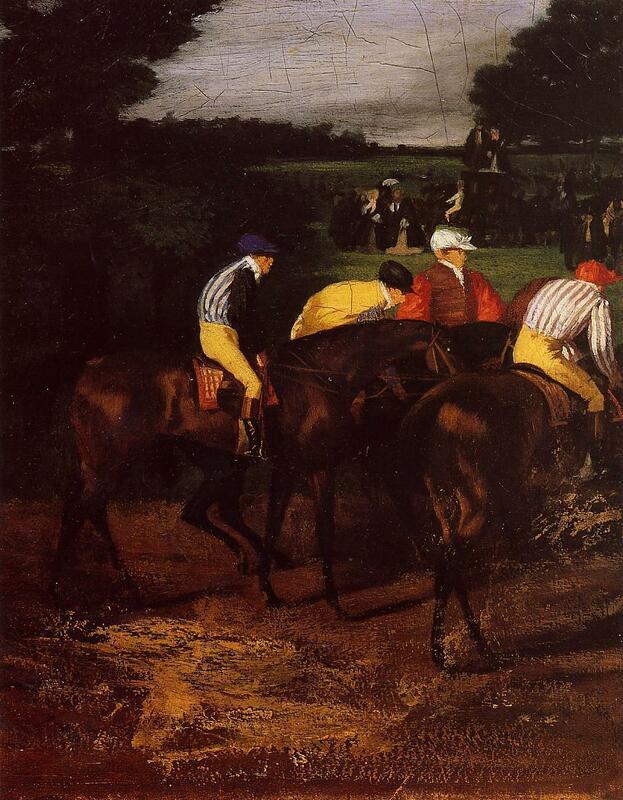 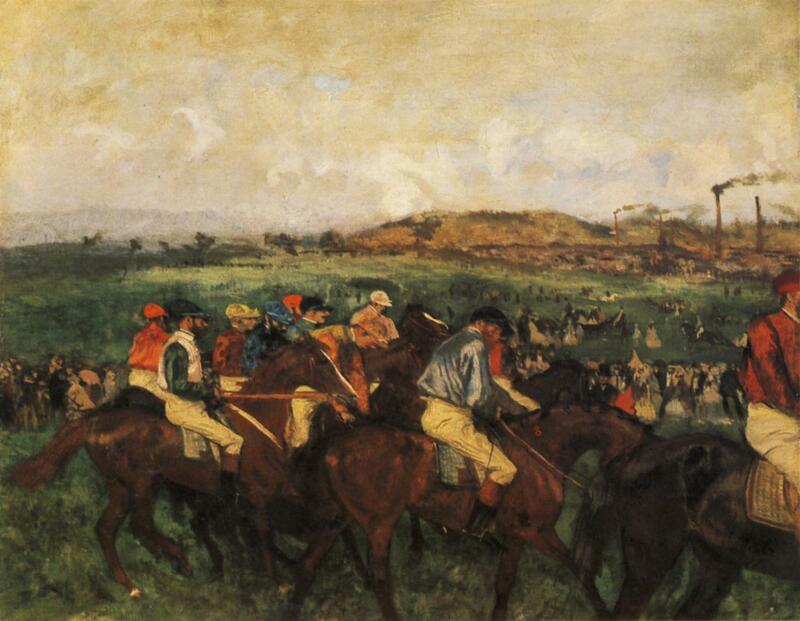 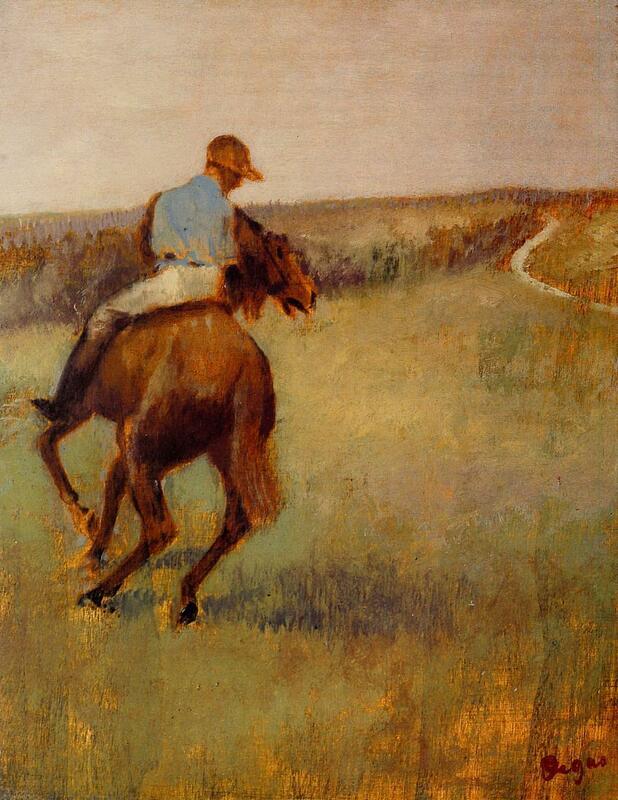 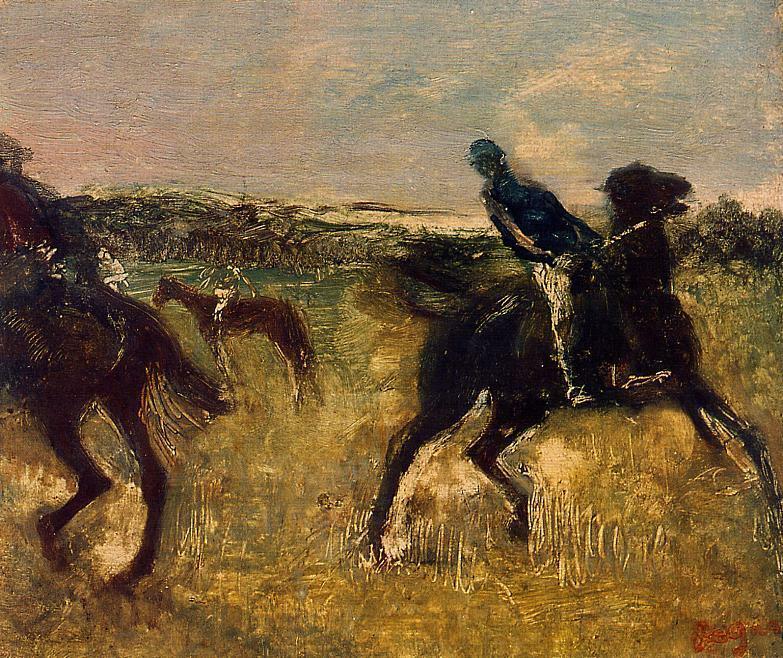 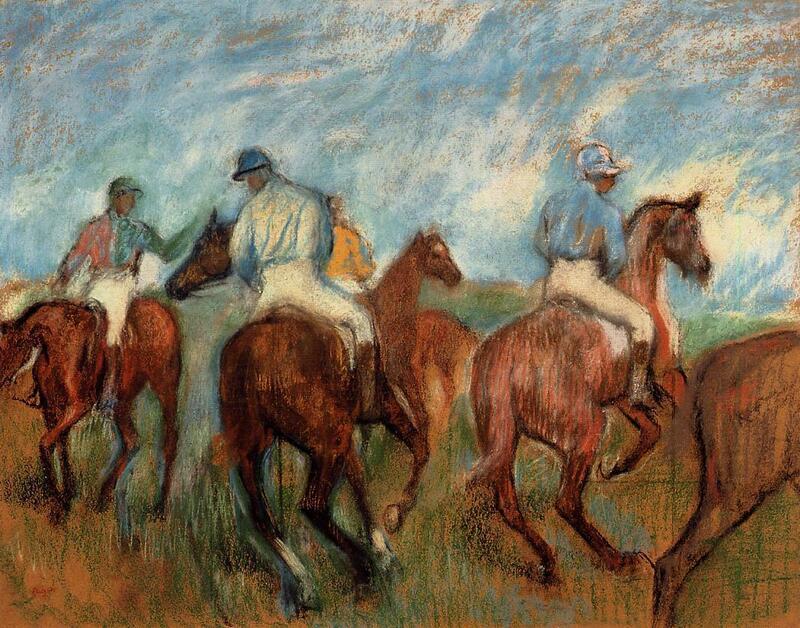 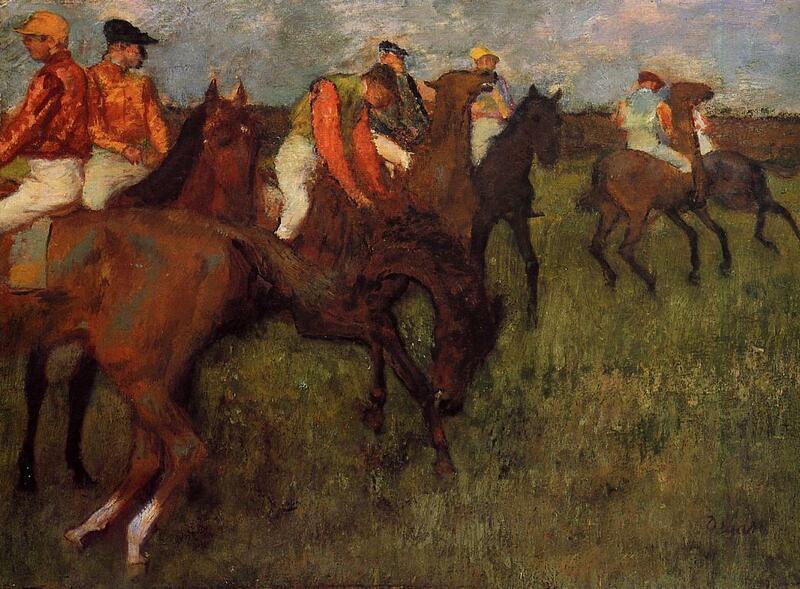 Edgar Degas | Horse racing /Corse di cavalli. 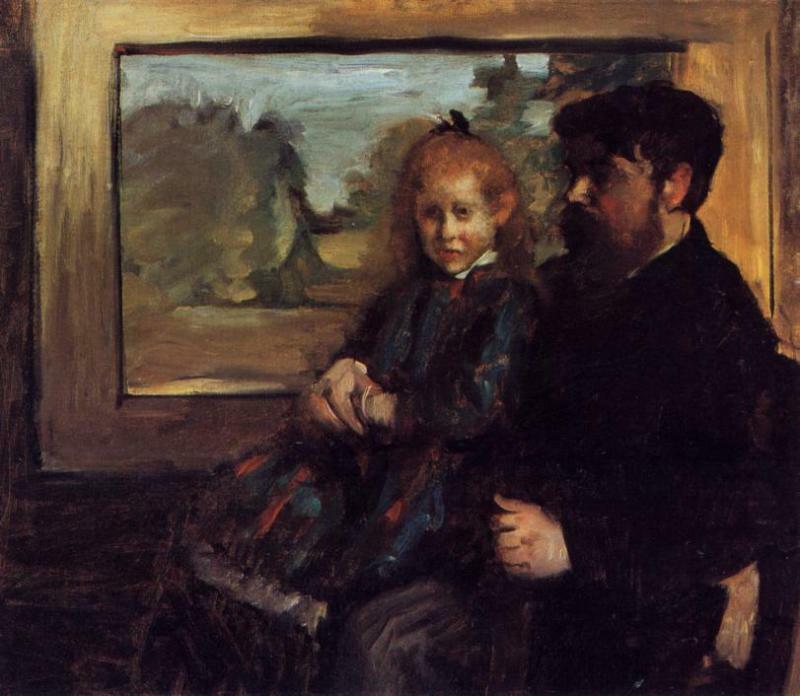 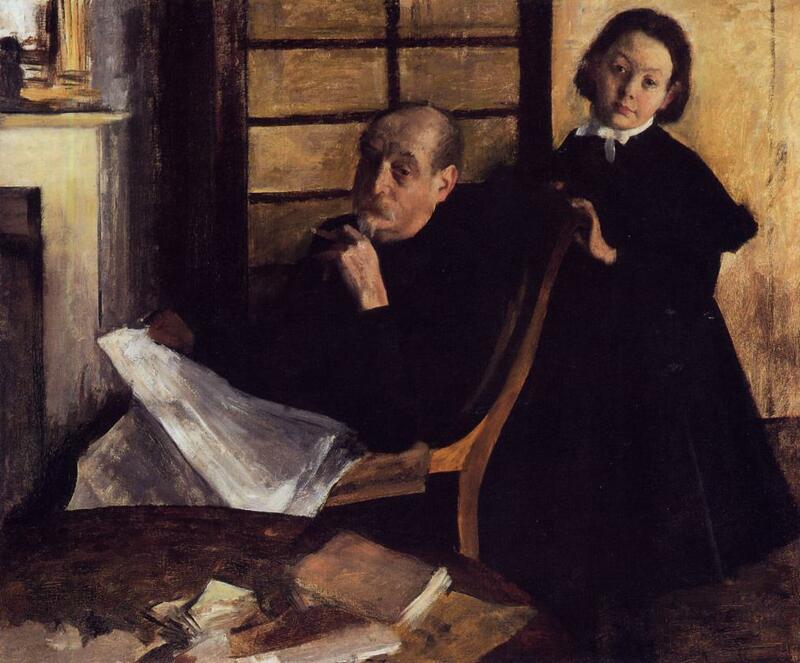 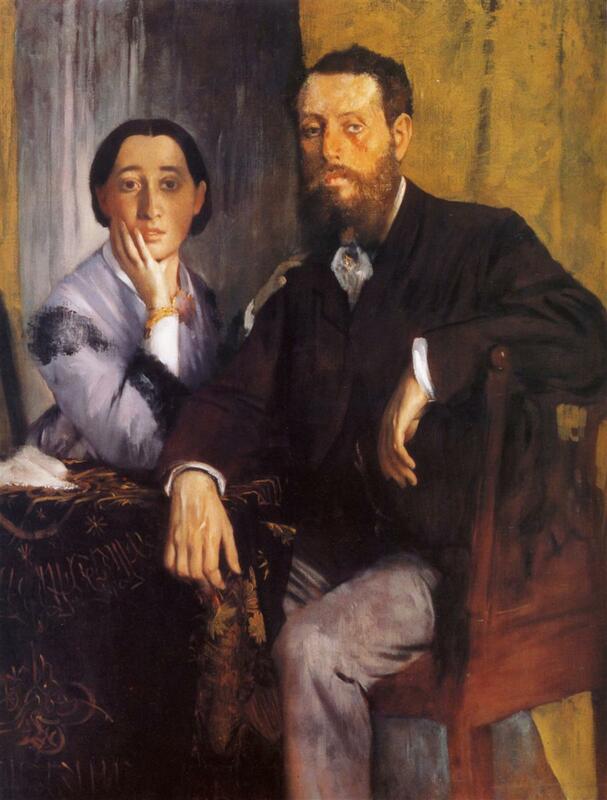 Edgar Degas and Mary Cassatt. 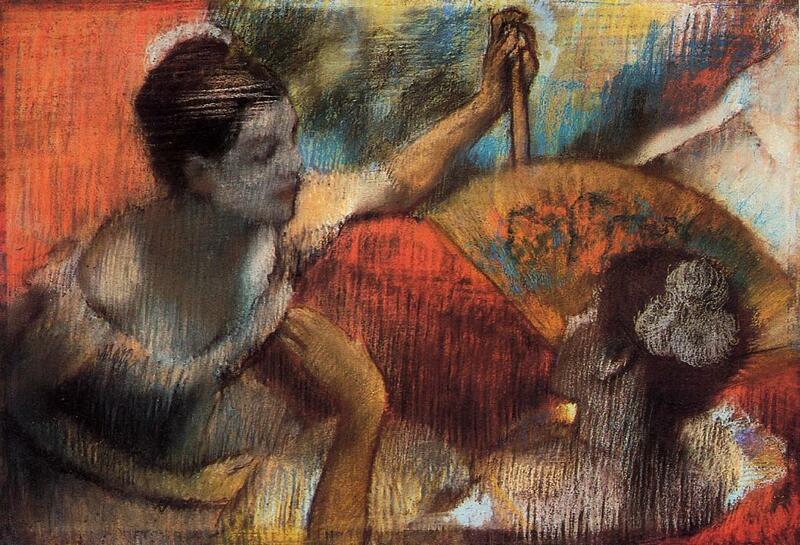 Edgar Degas ~ The Bather series. 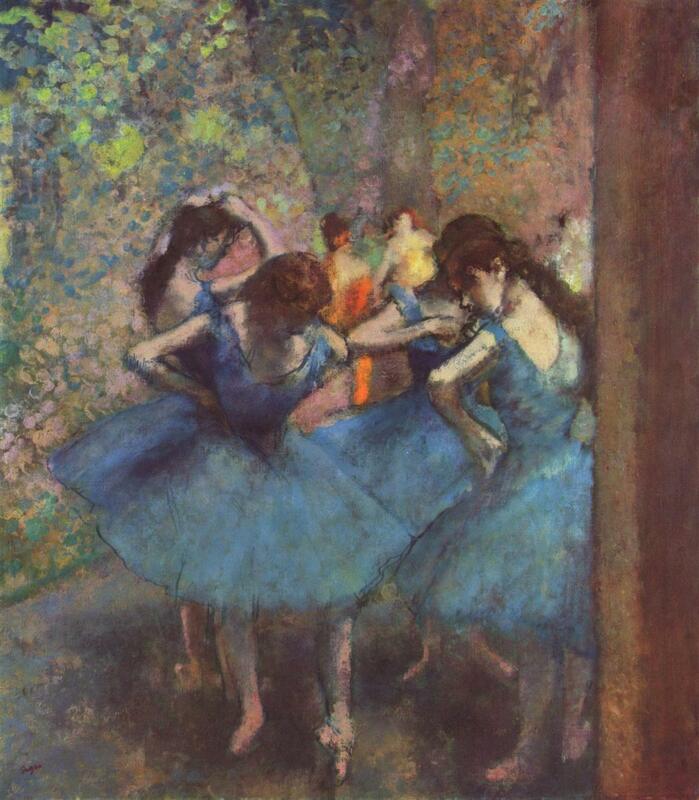 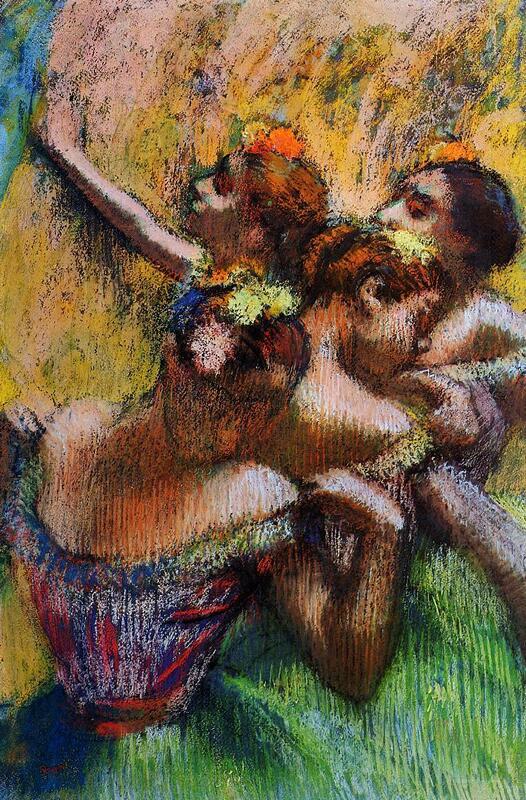 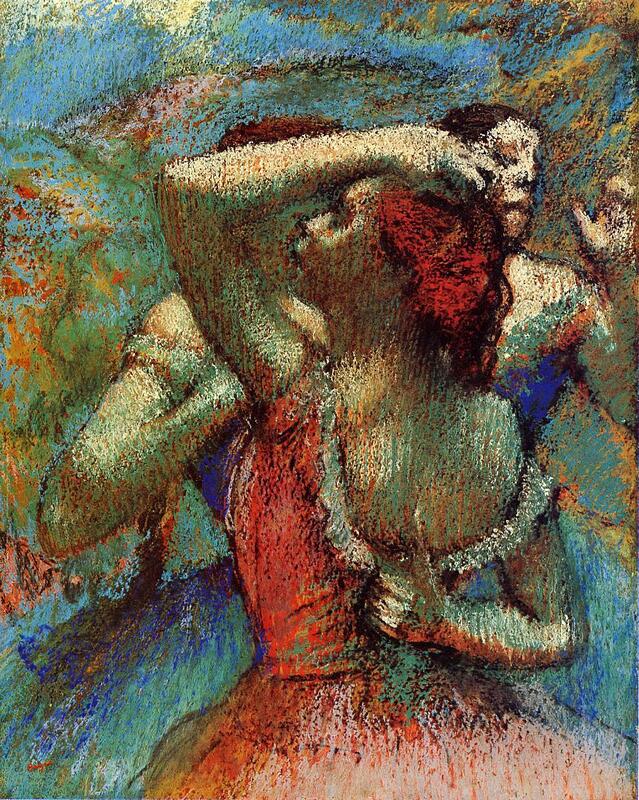 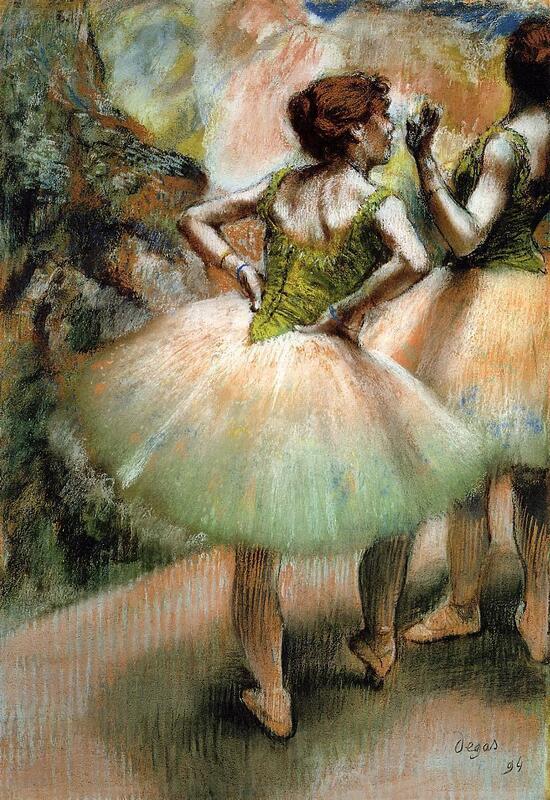 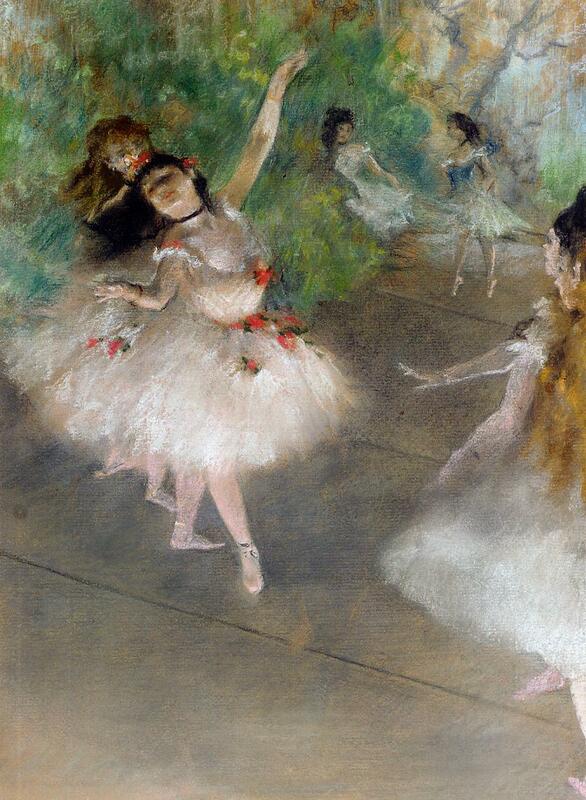 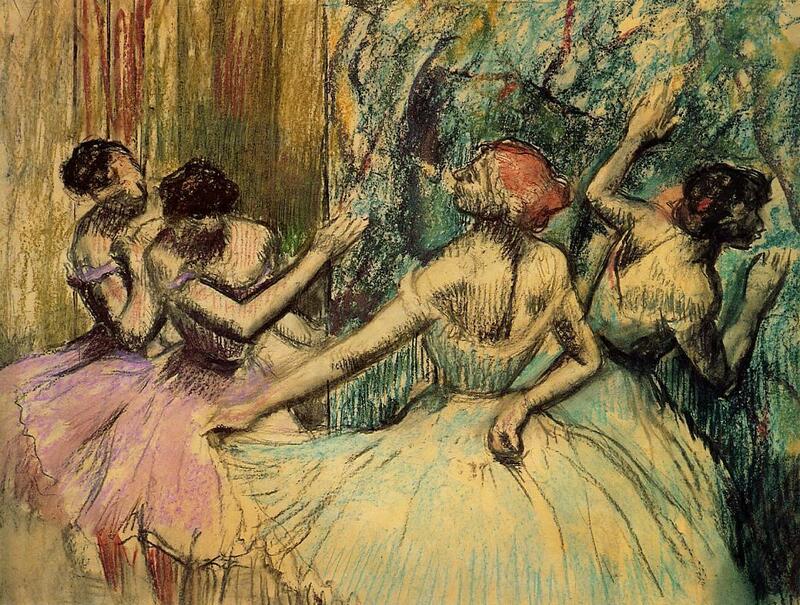 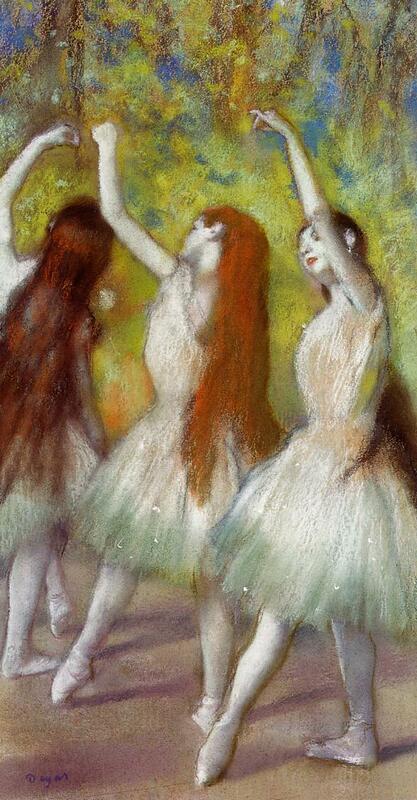 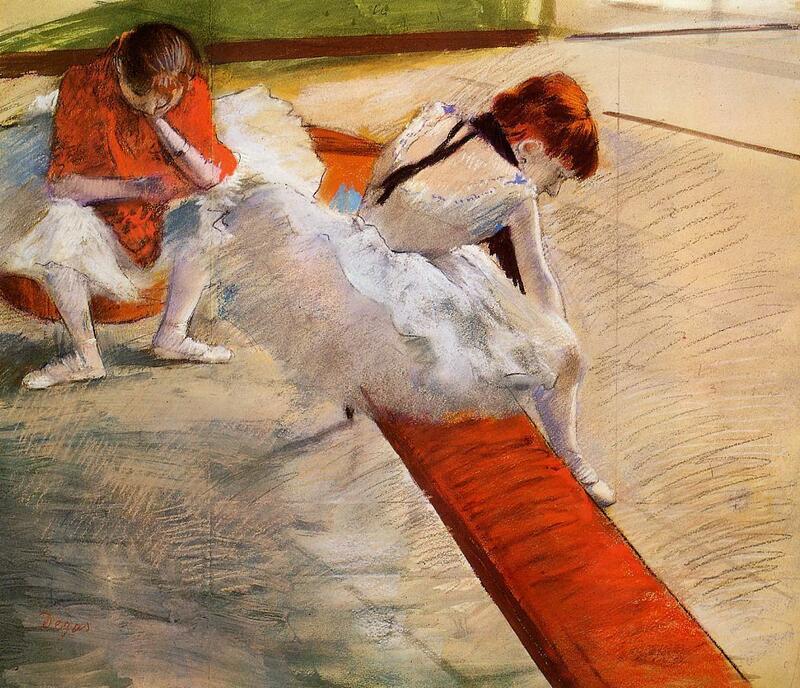 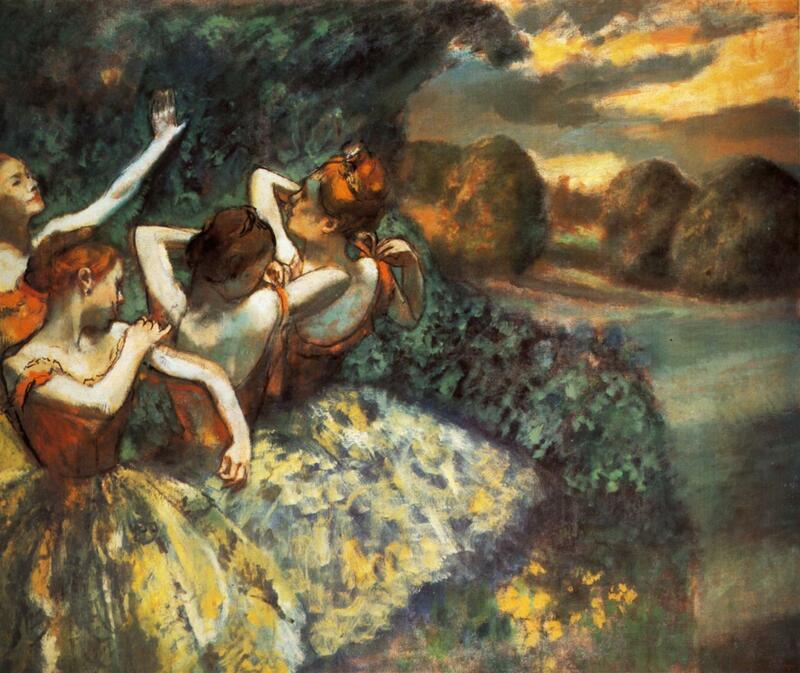 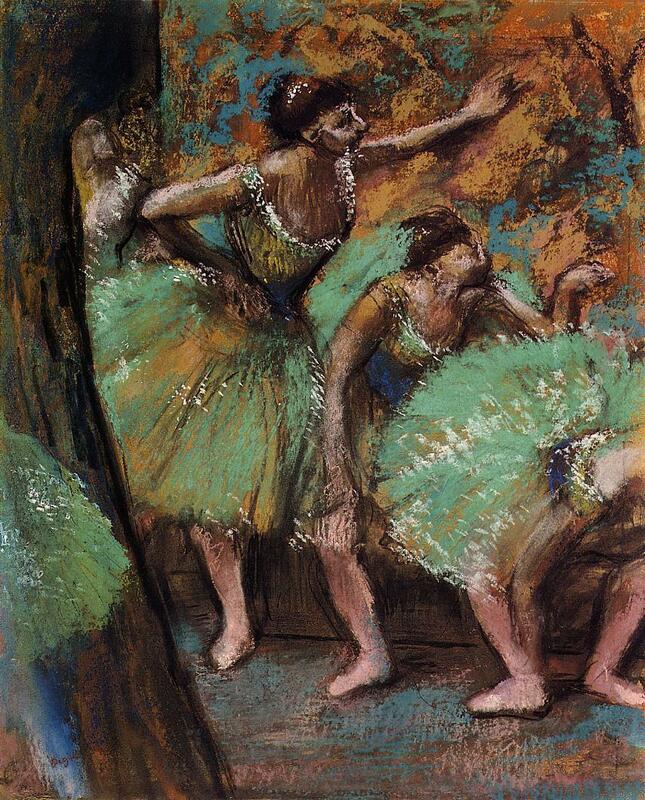 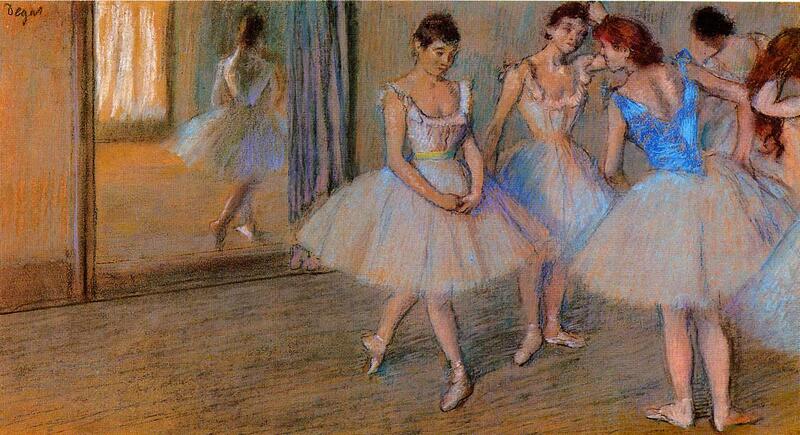 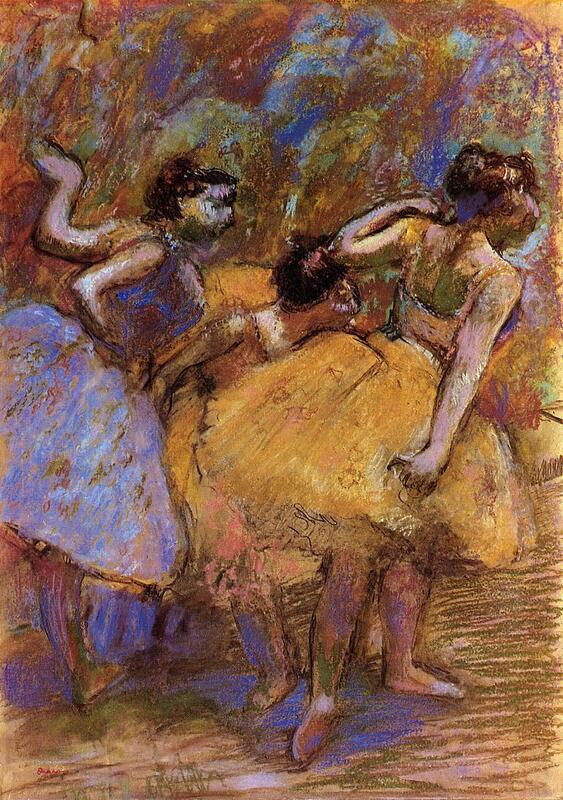 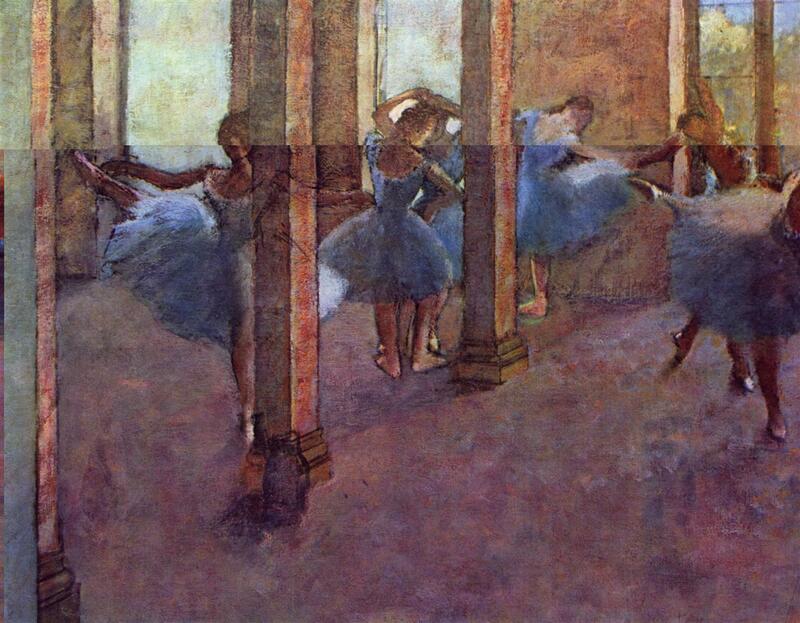 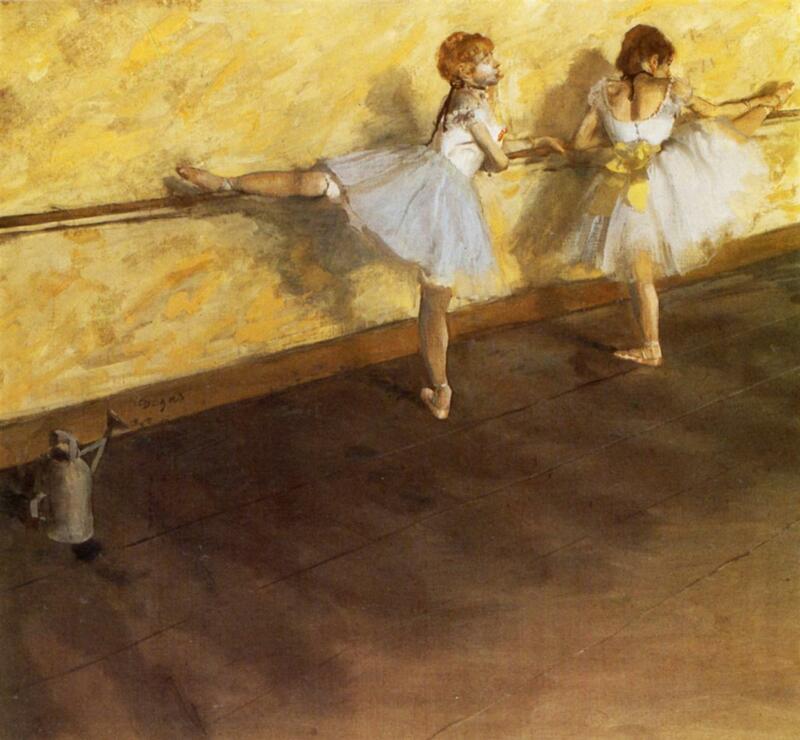 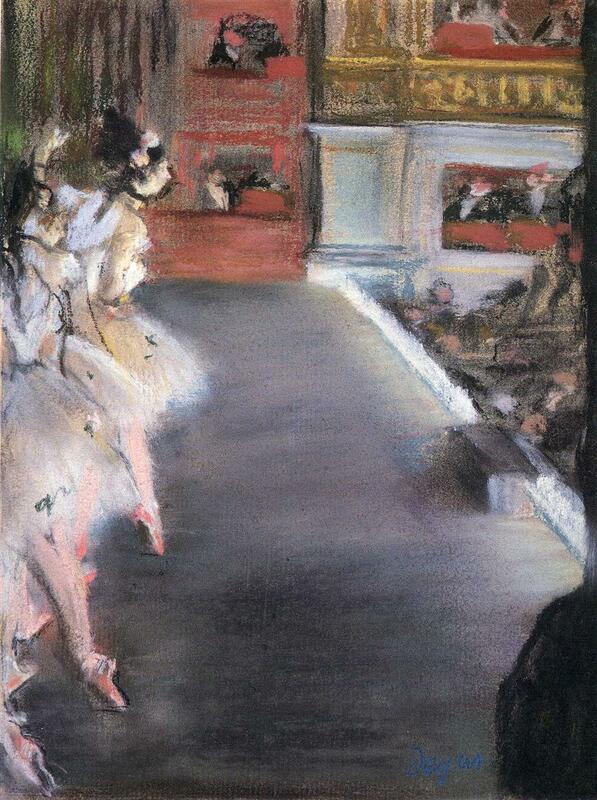 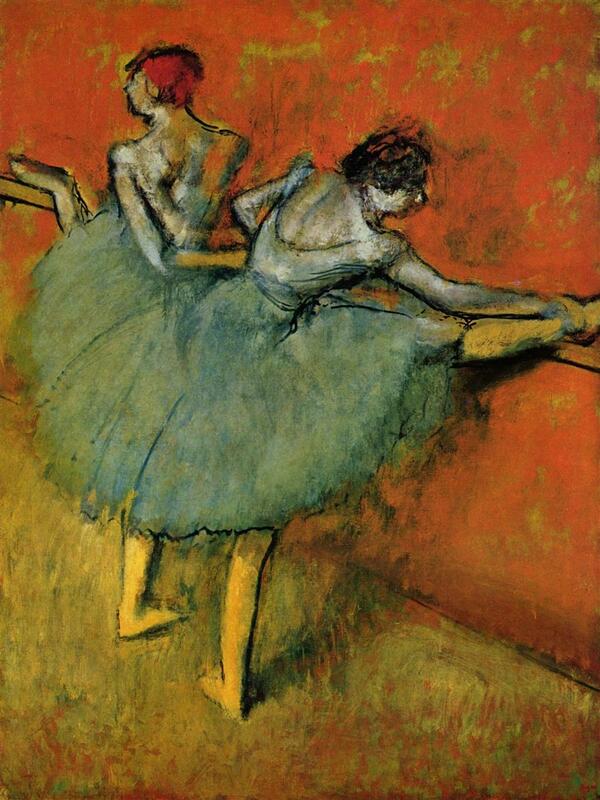 Edgar Degas ~ The Impressionist Ballet dancers.